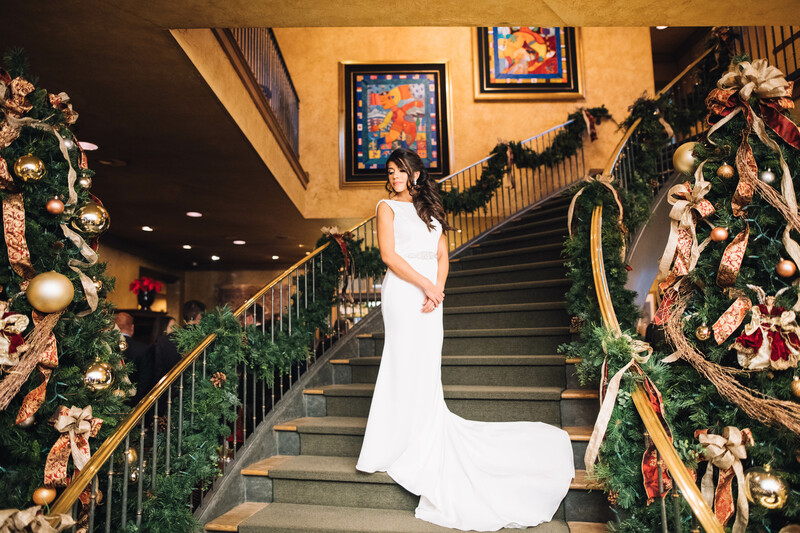 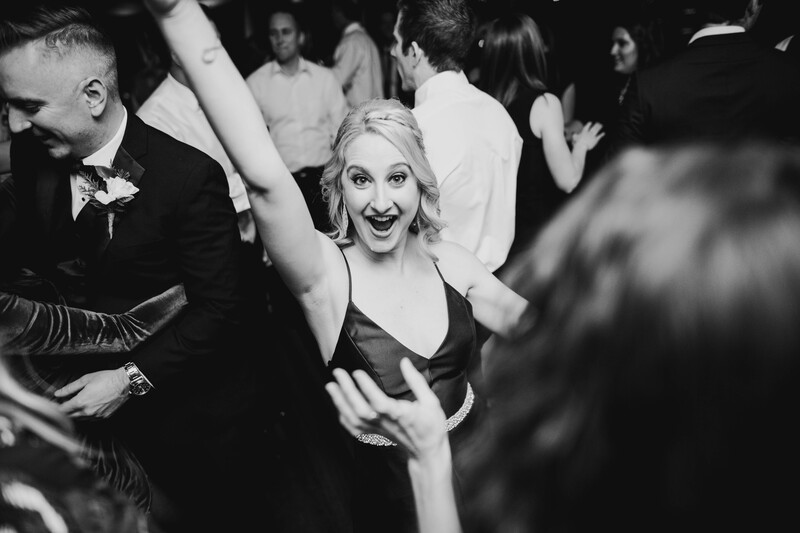 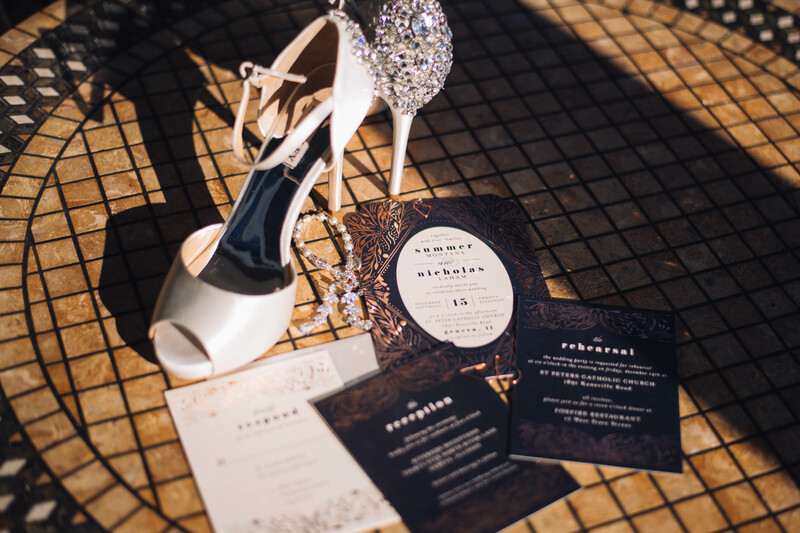 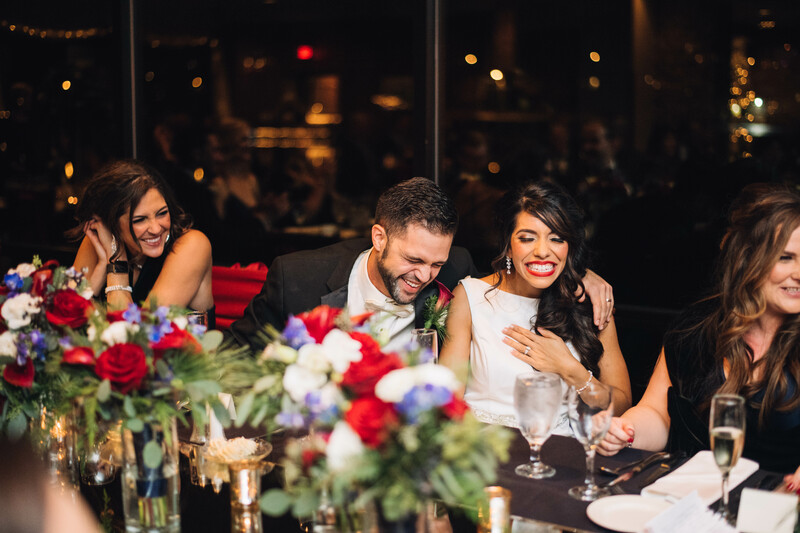 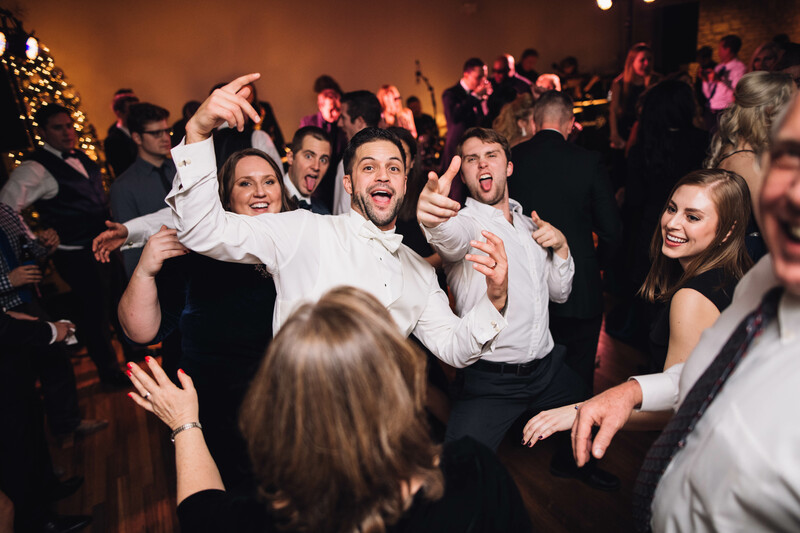 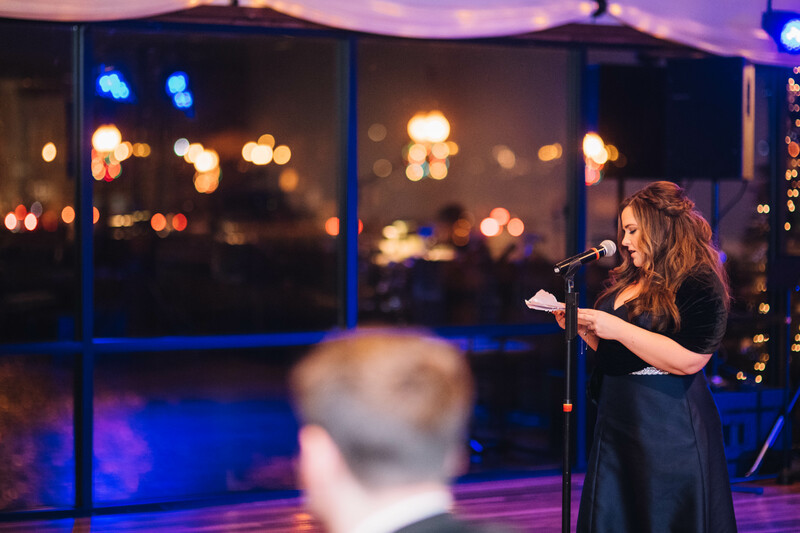 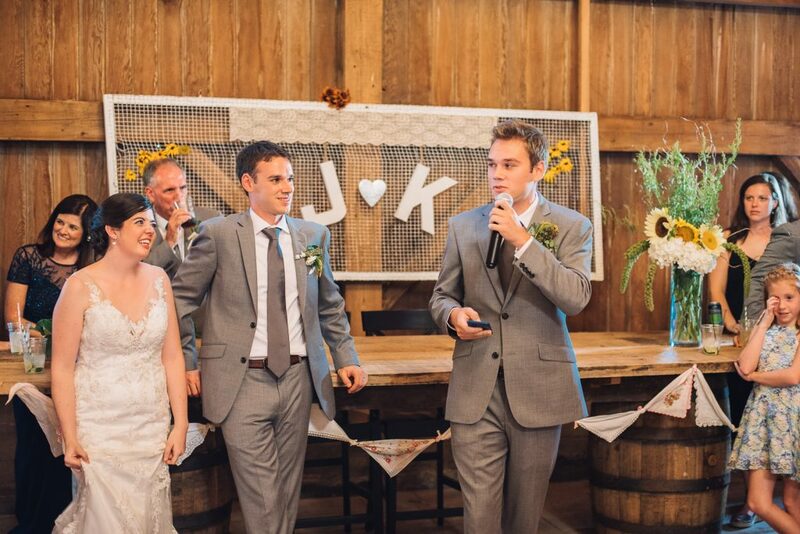 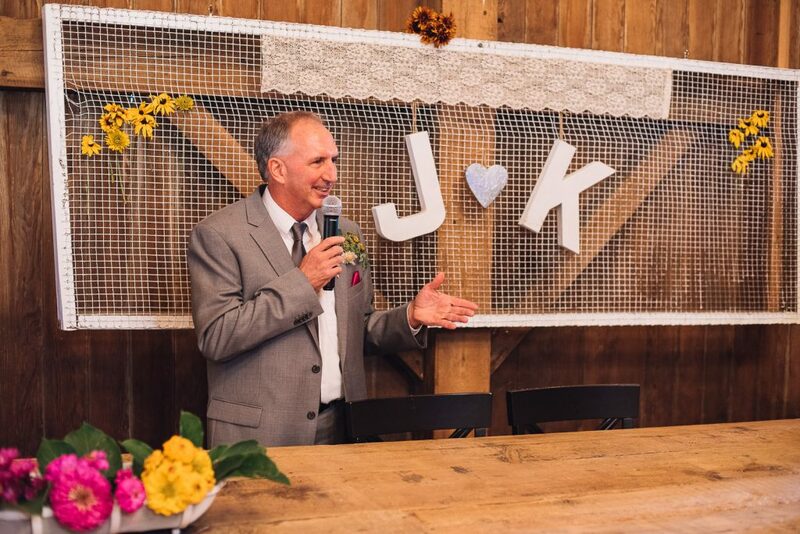 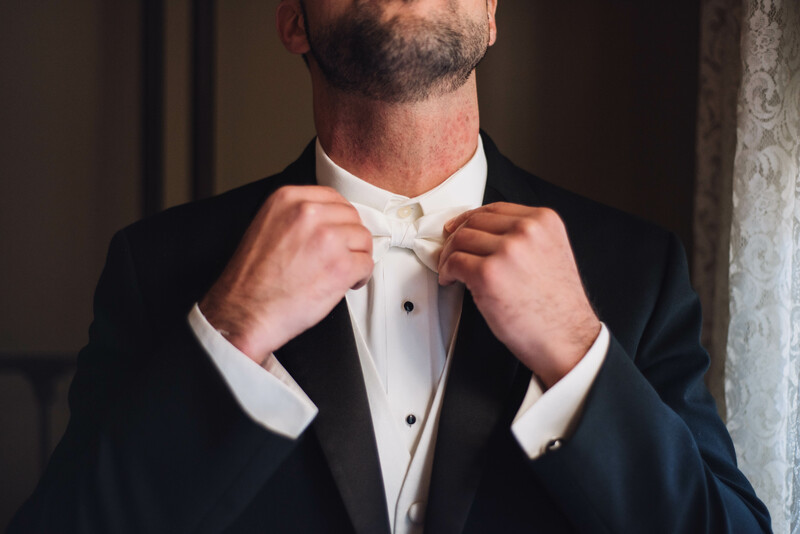 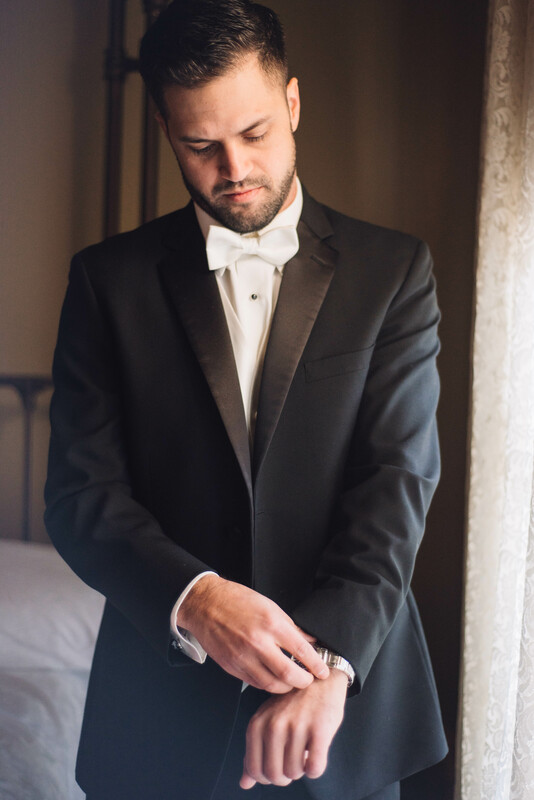 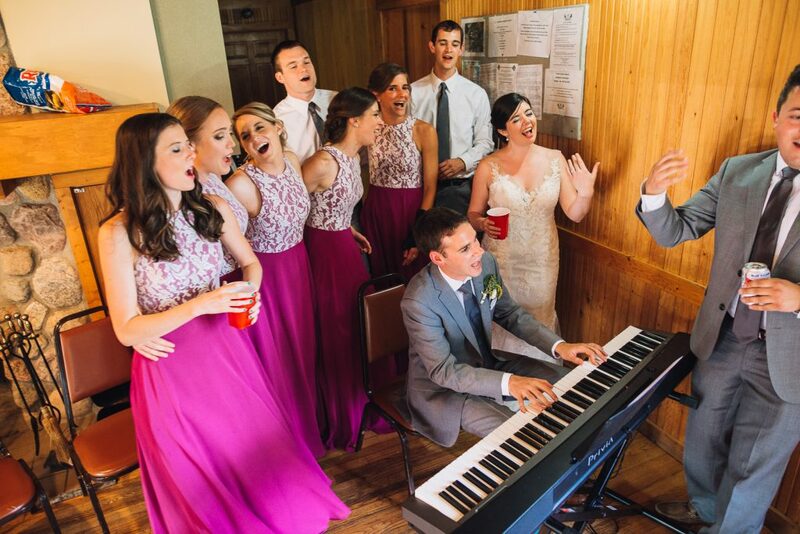 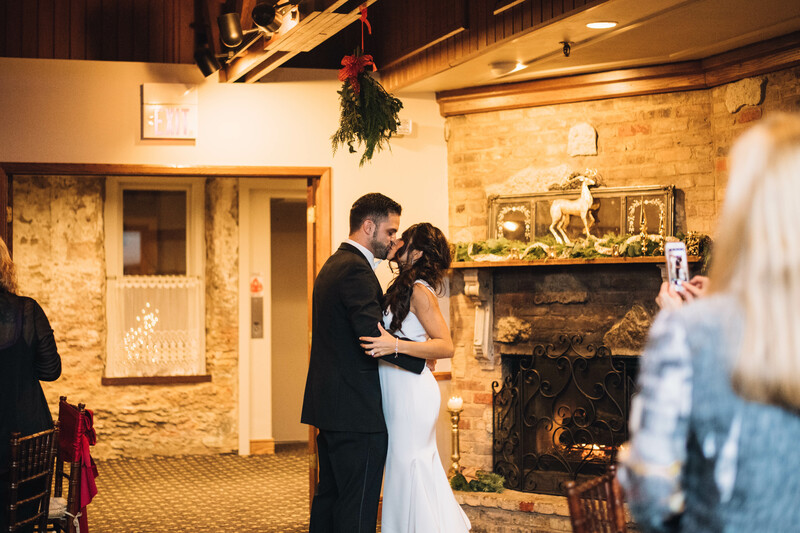 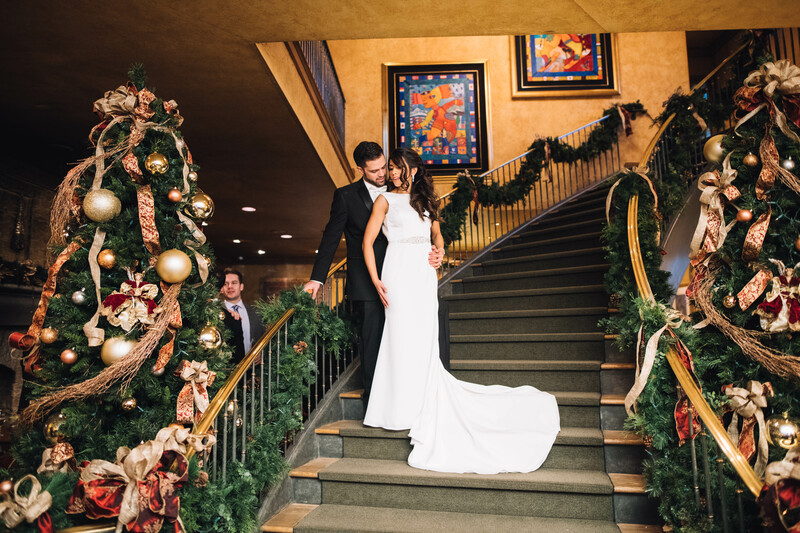 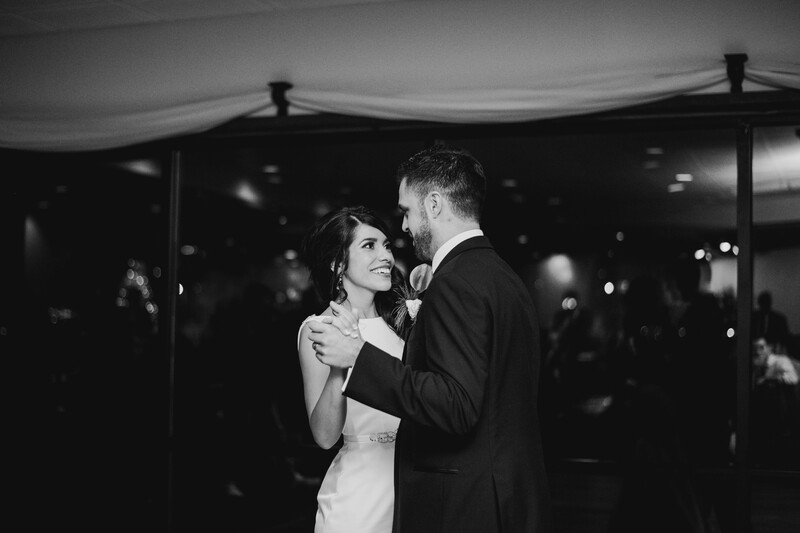 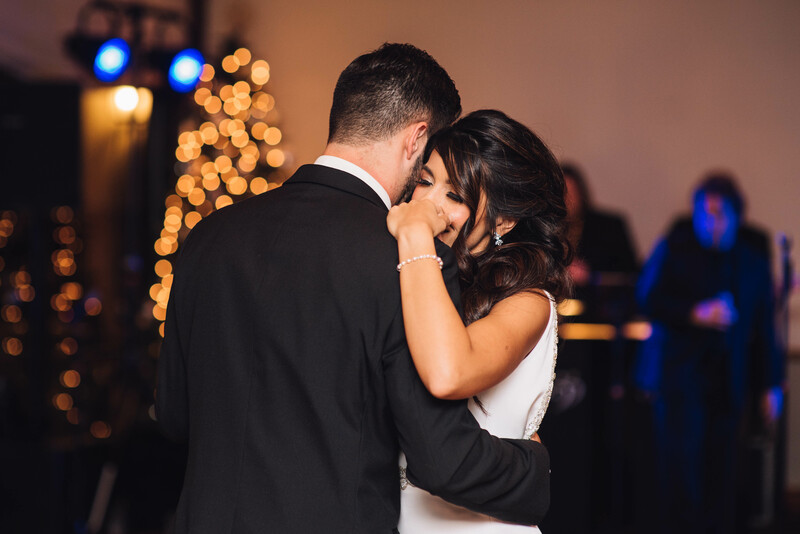 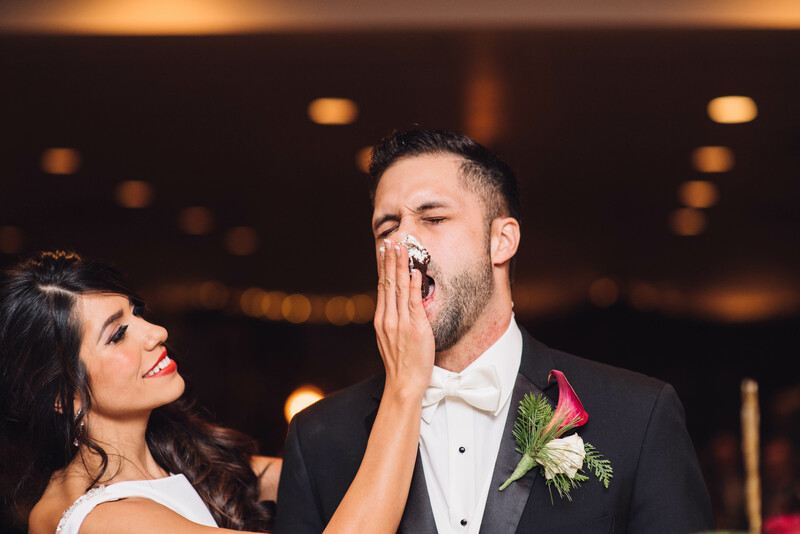 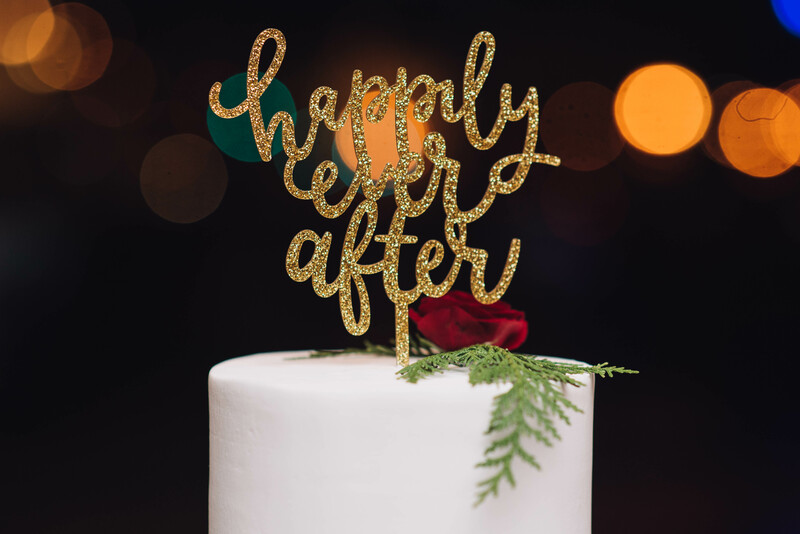 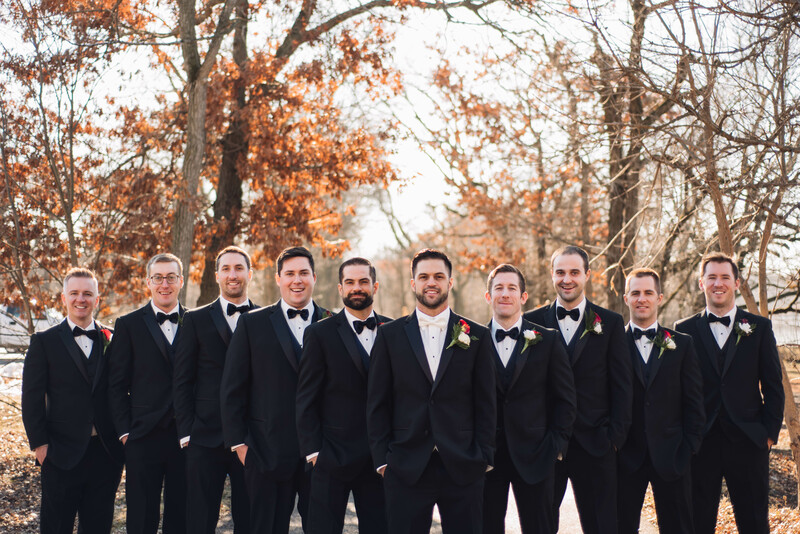 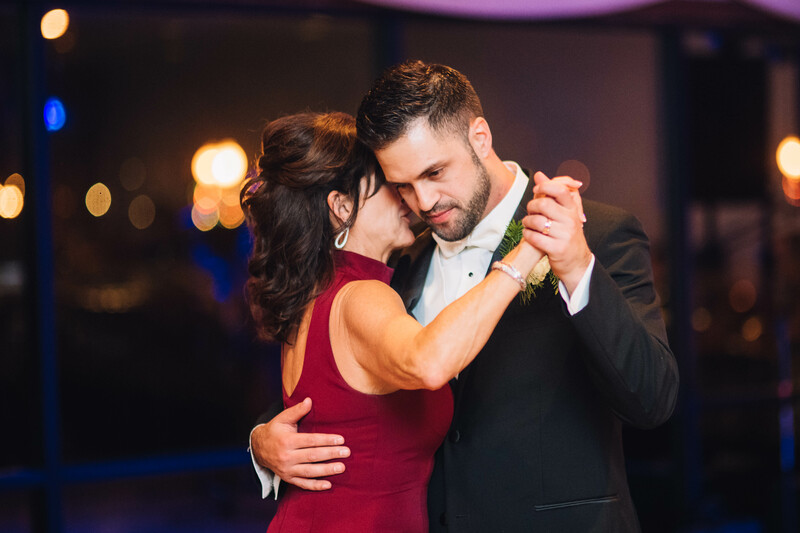 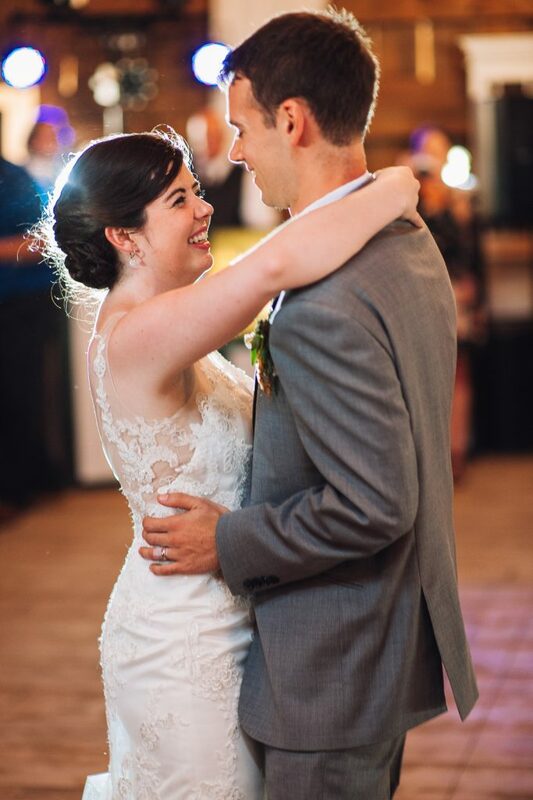 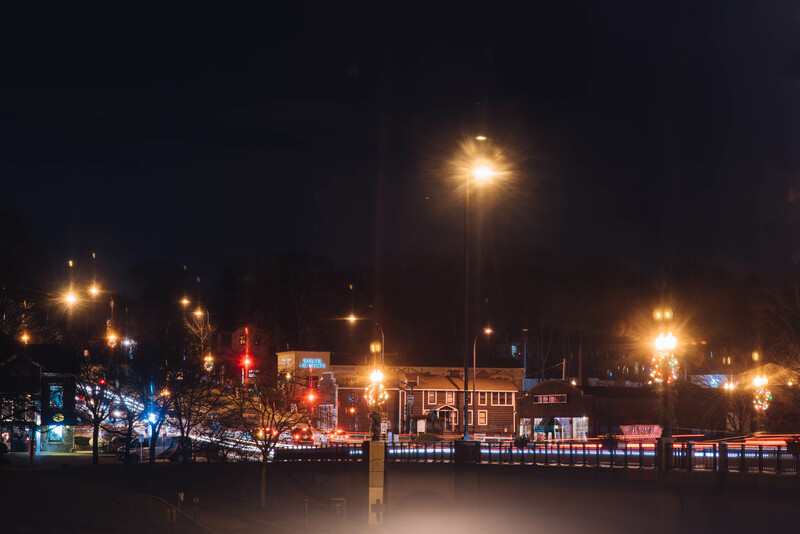 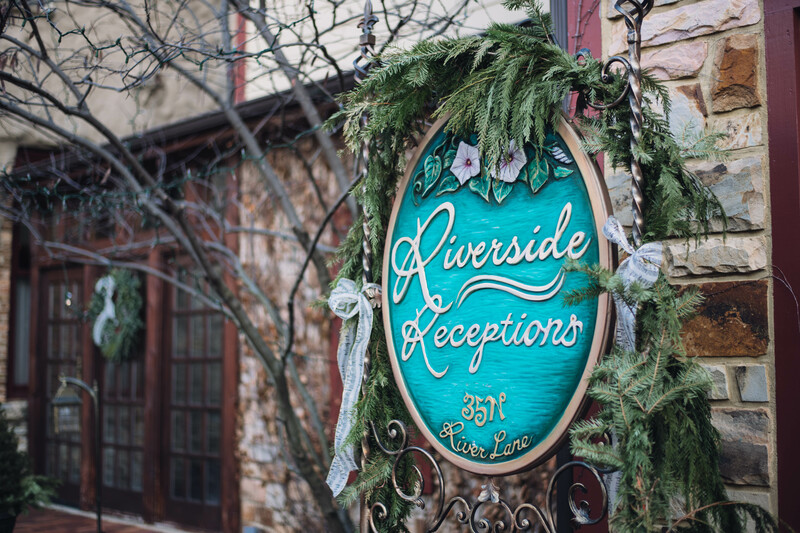 We are so excited to have been a part of Kara + Jack’s special day. 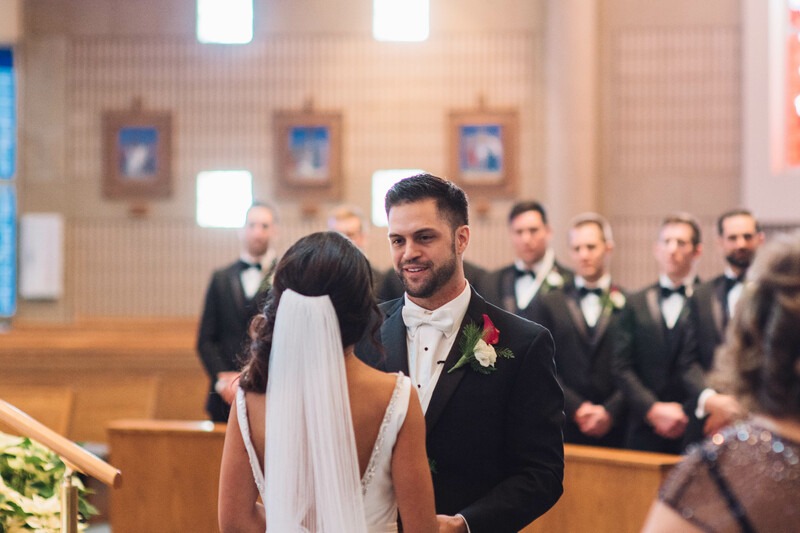 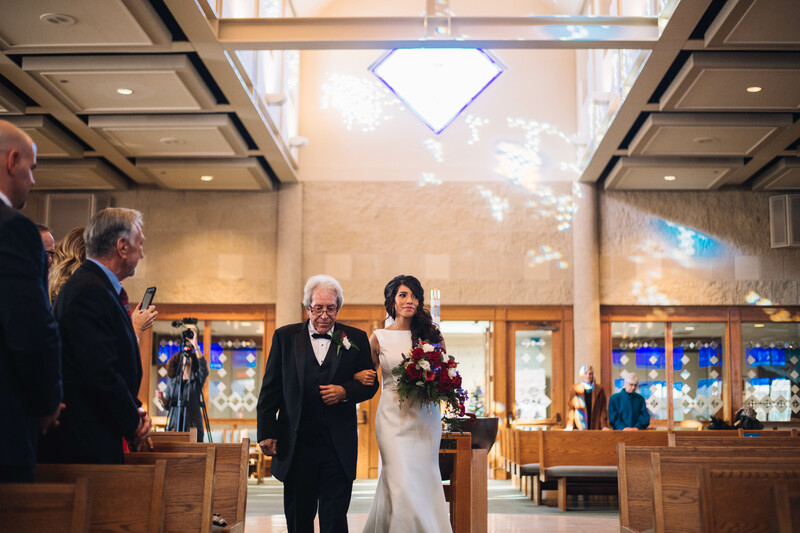 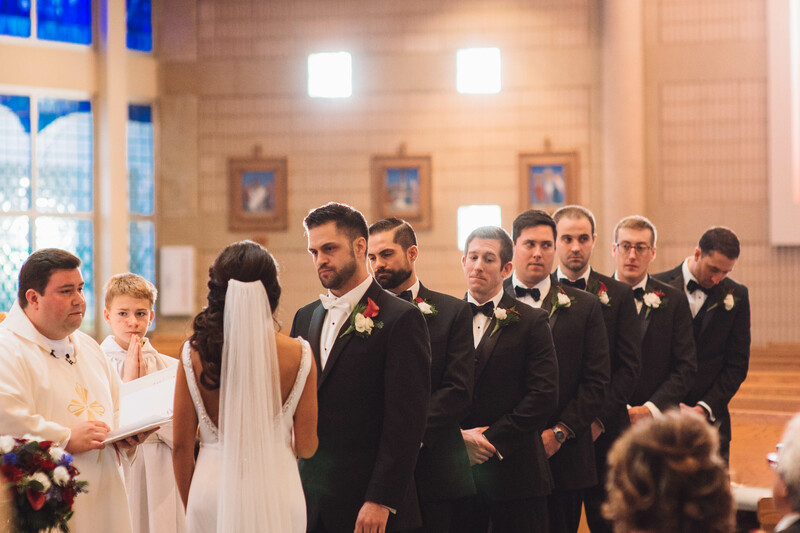 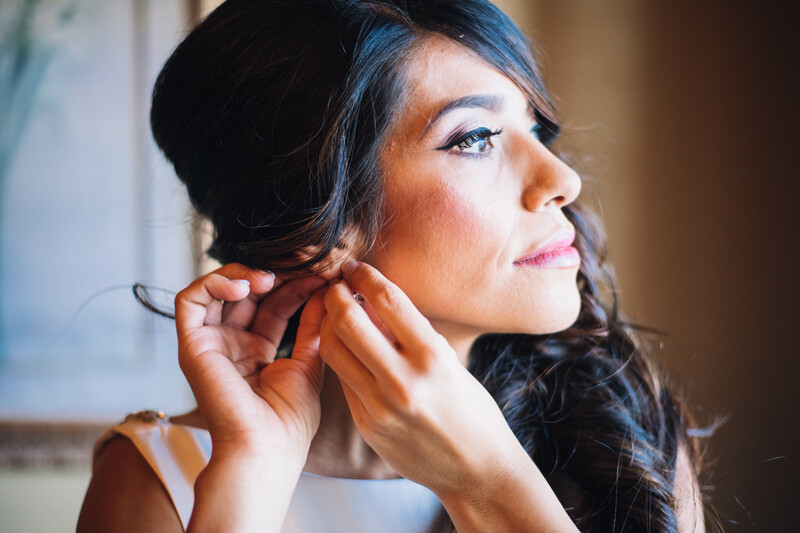 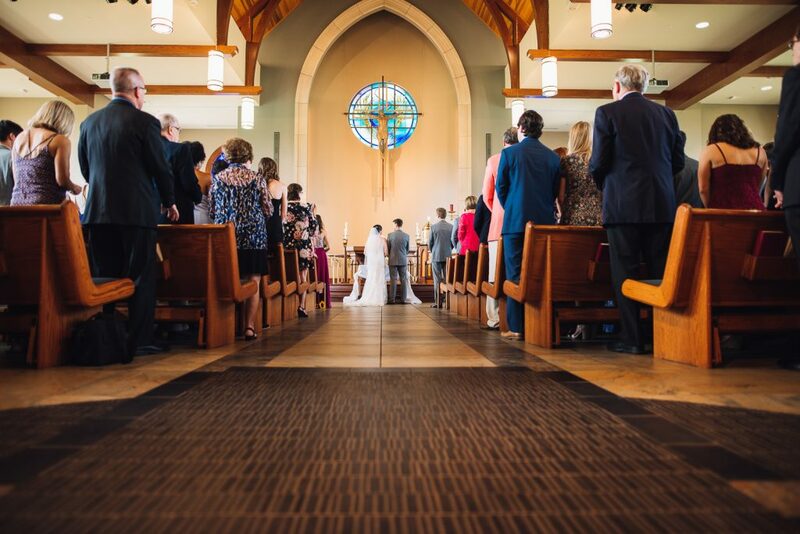 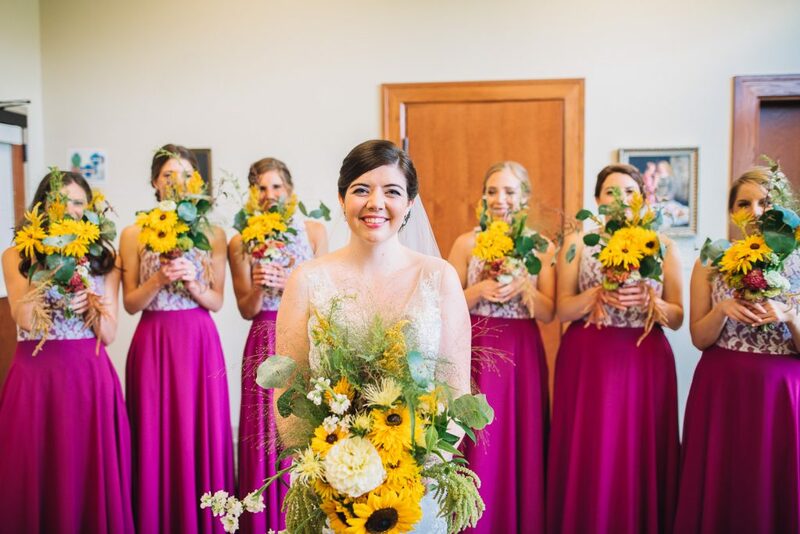 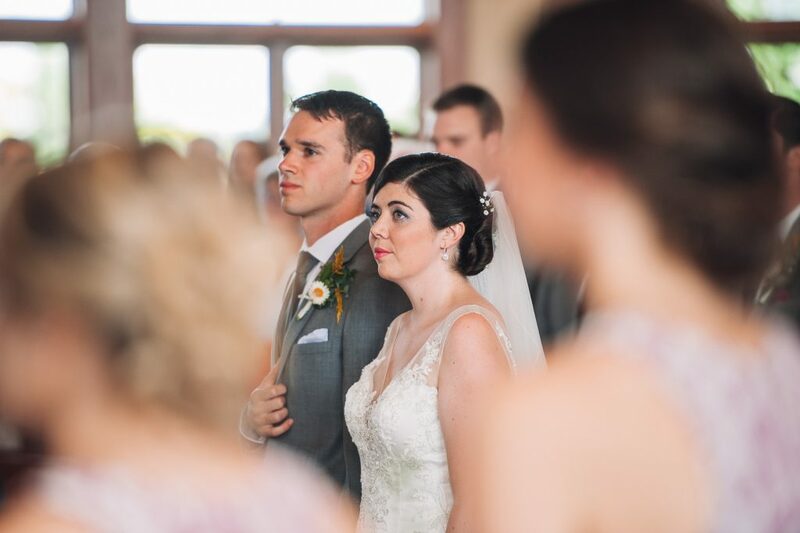 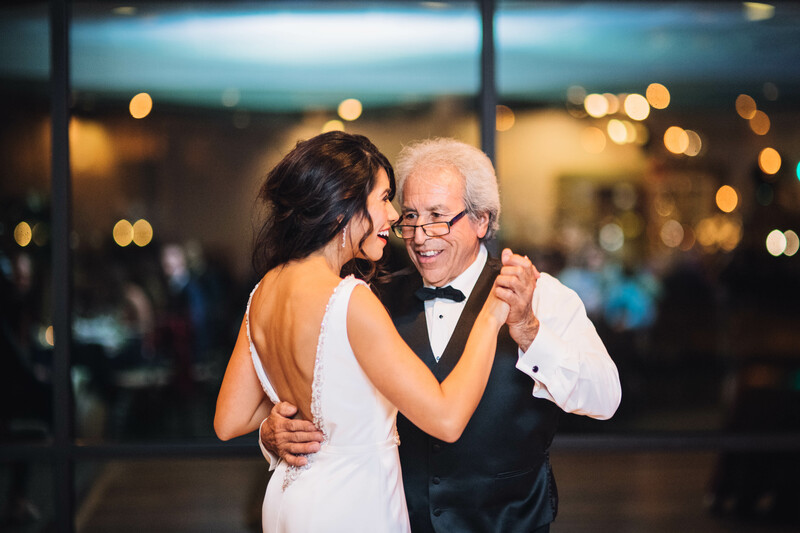 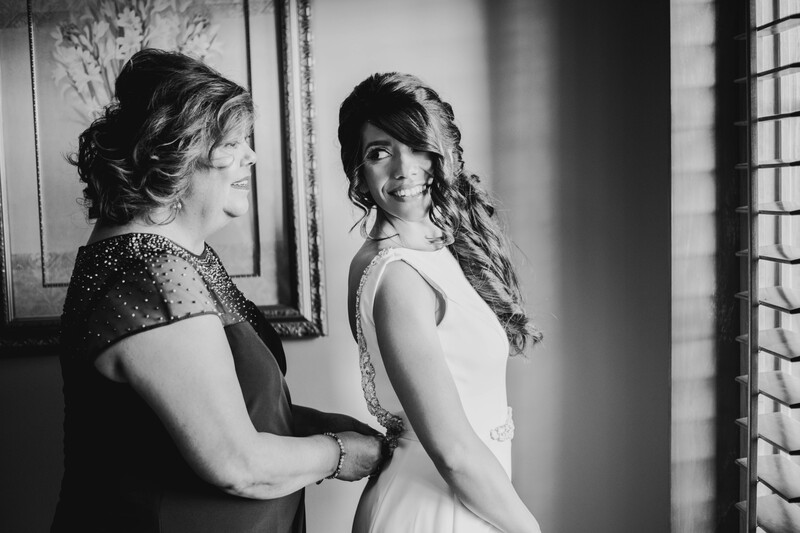 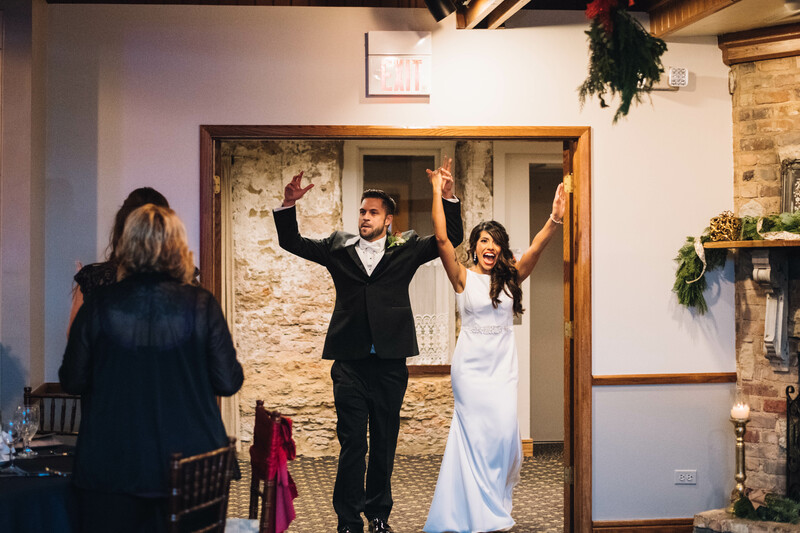 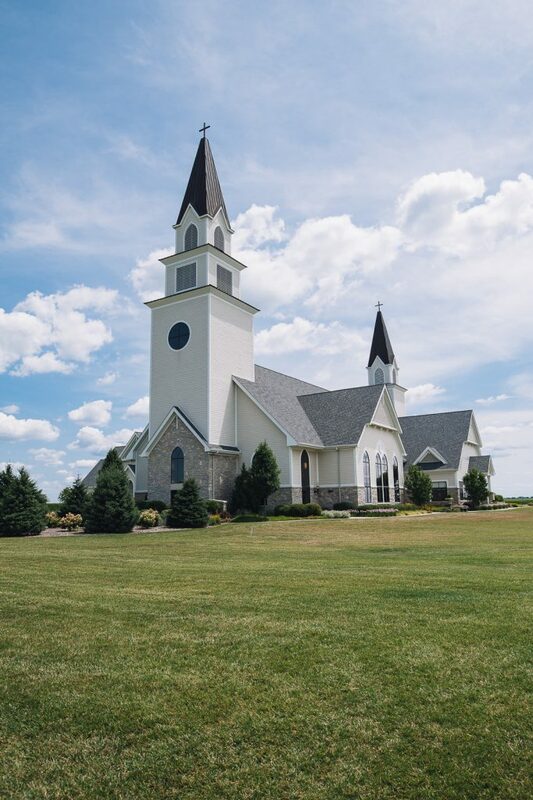 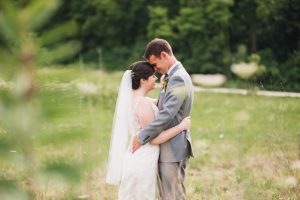 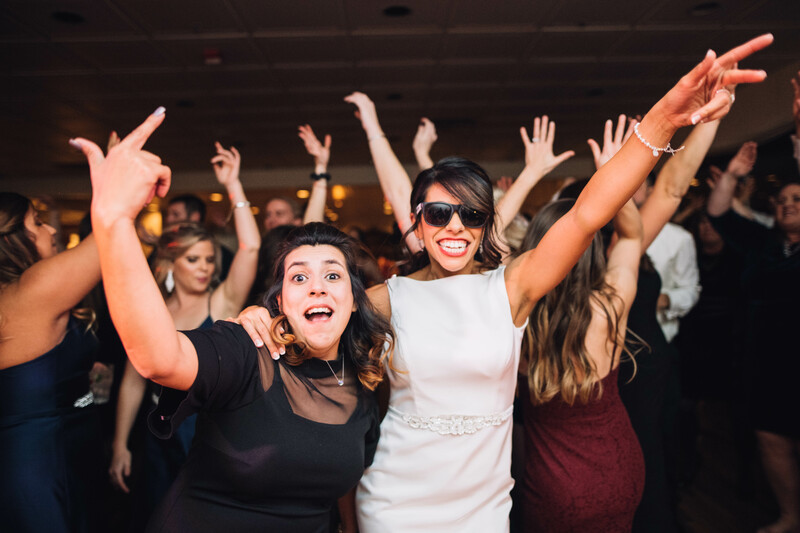 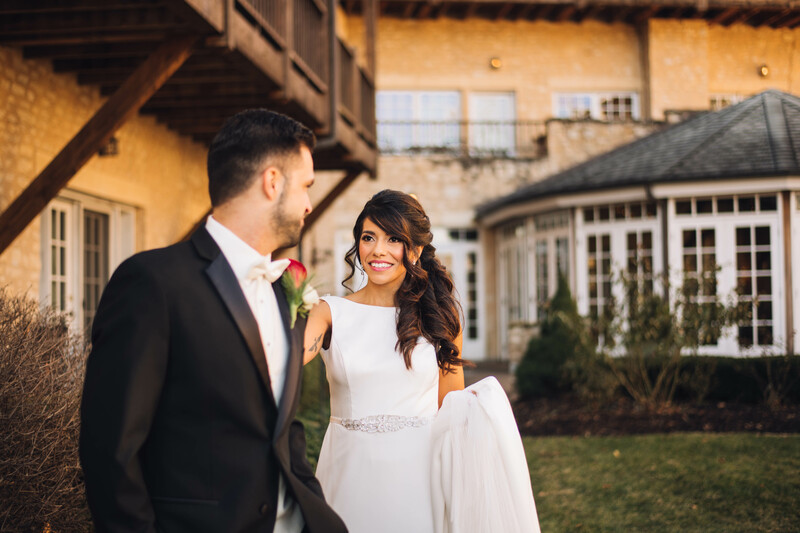 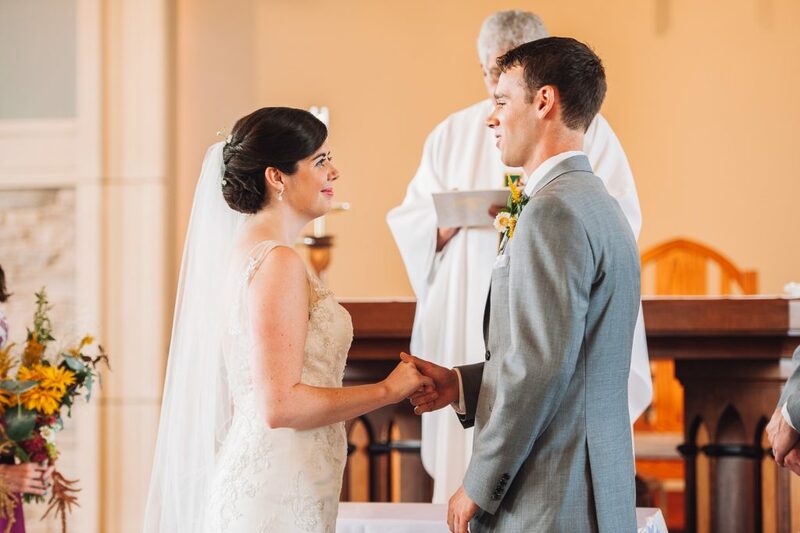 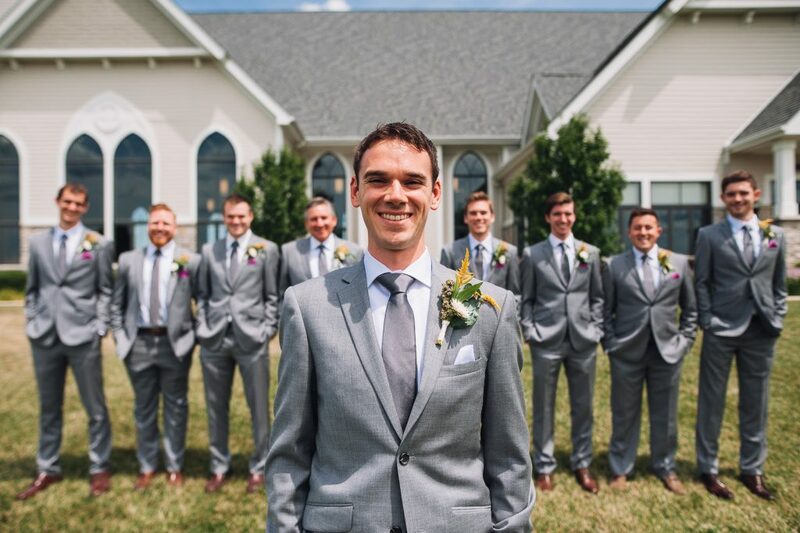 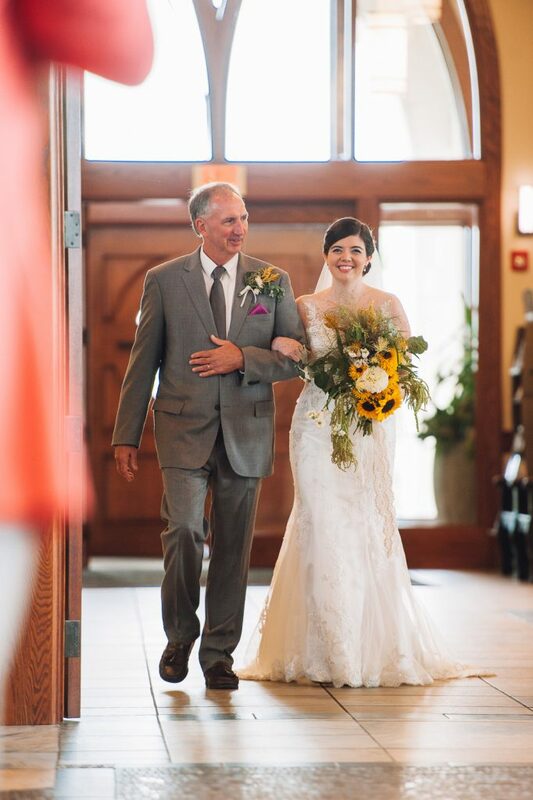 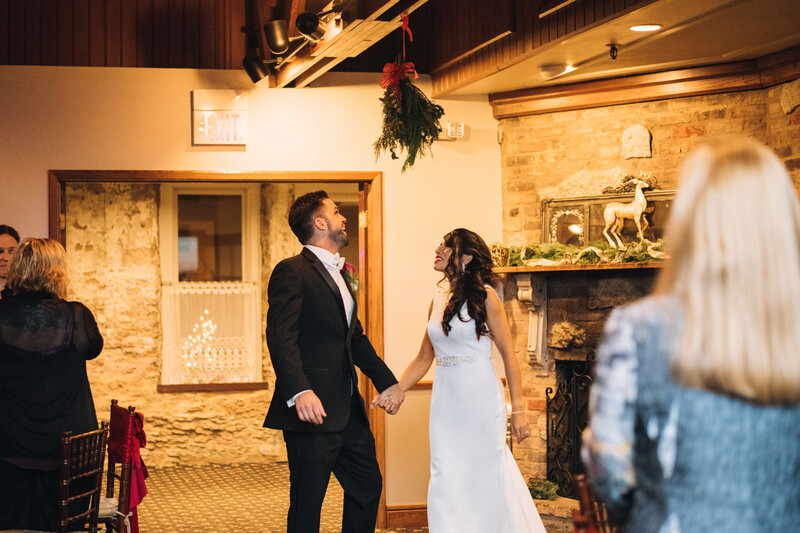 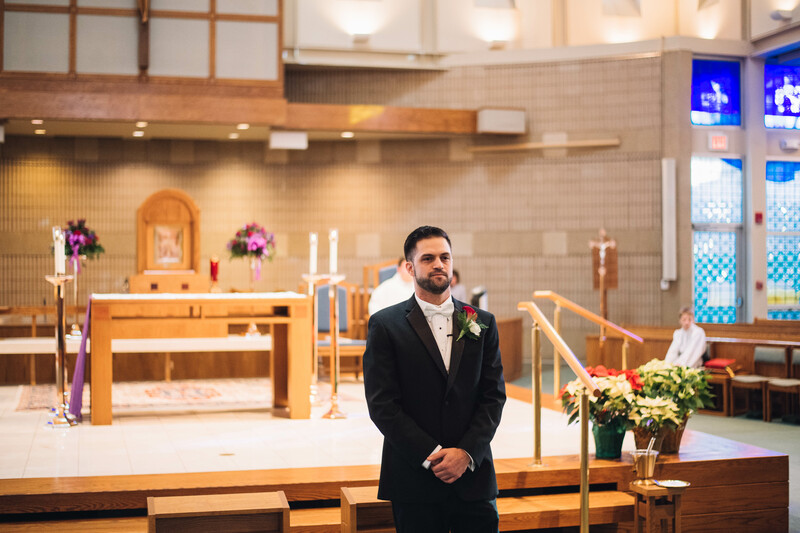 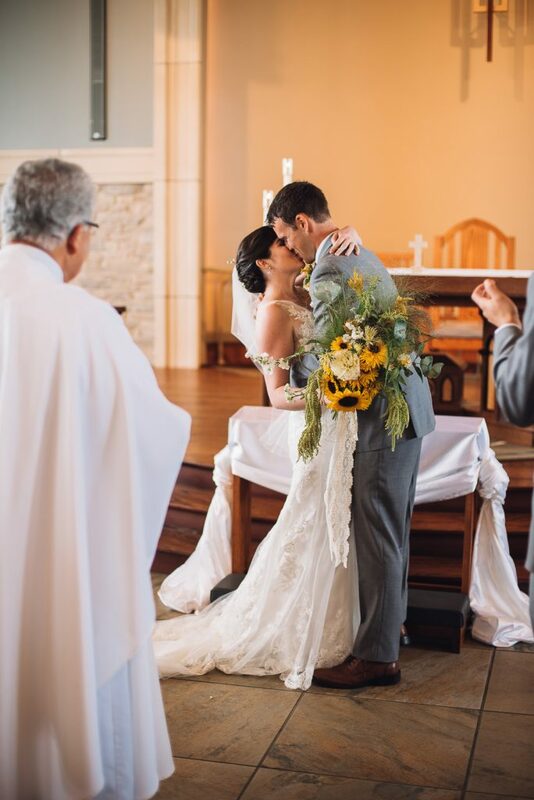 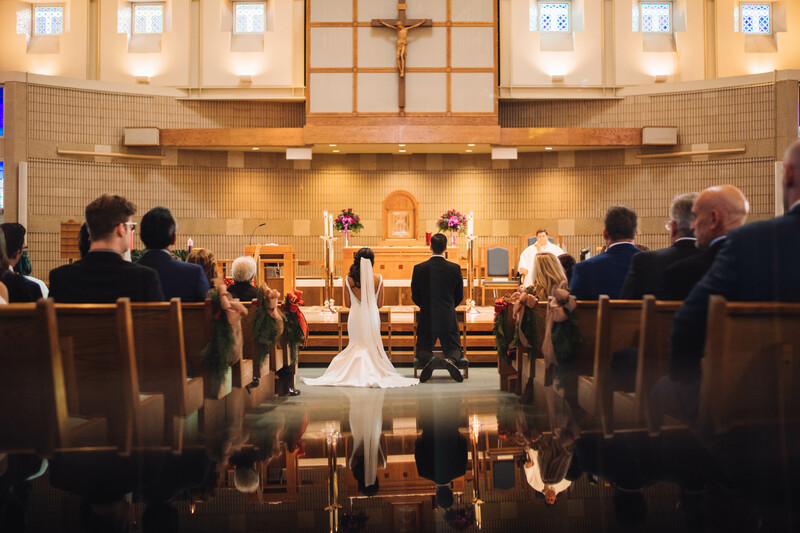 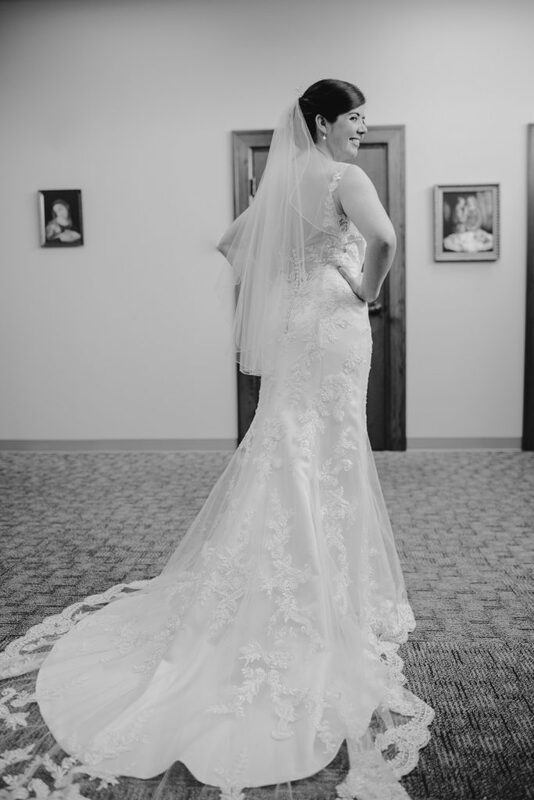 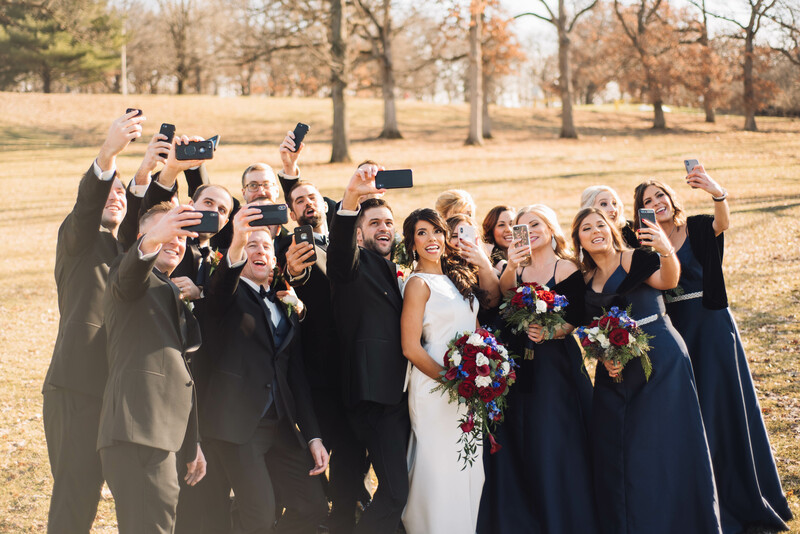 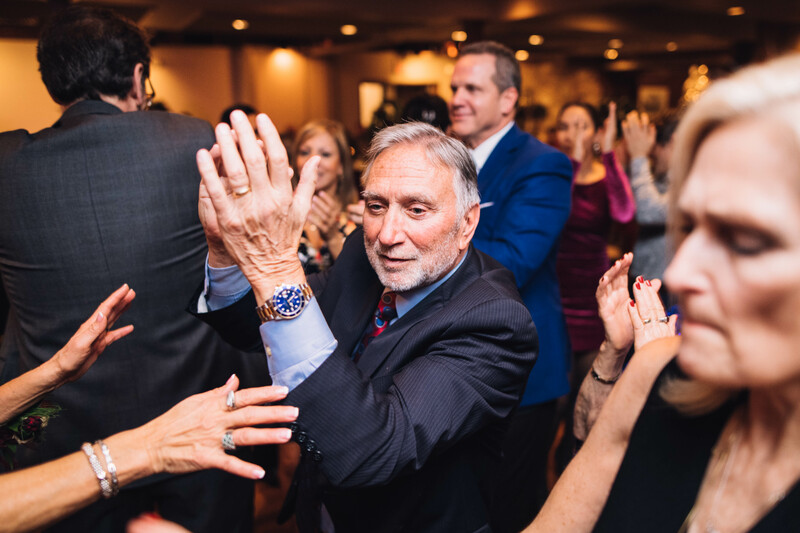 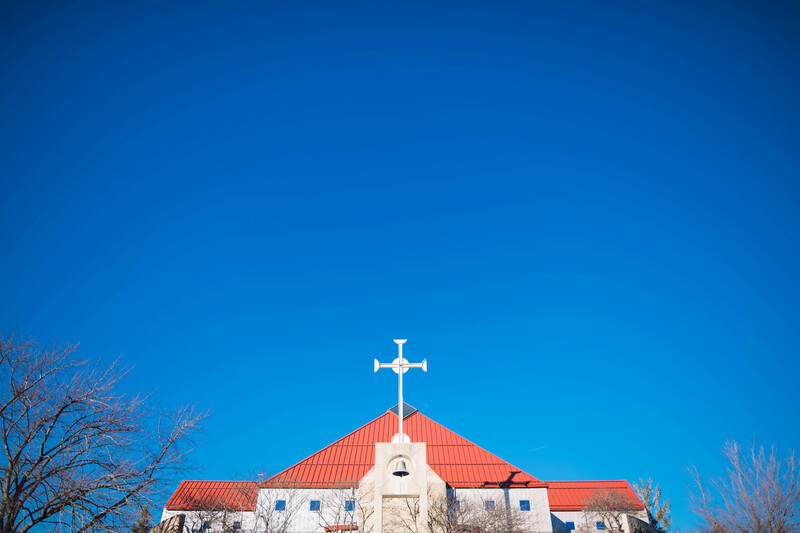 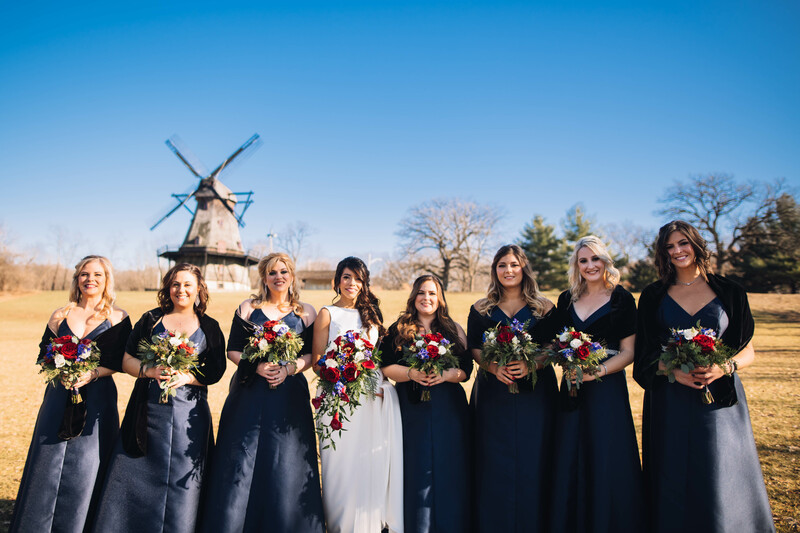 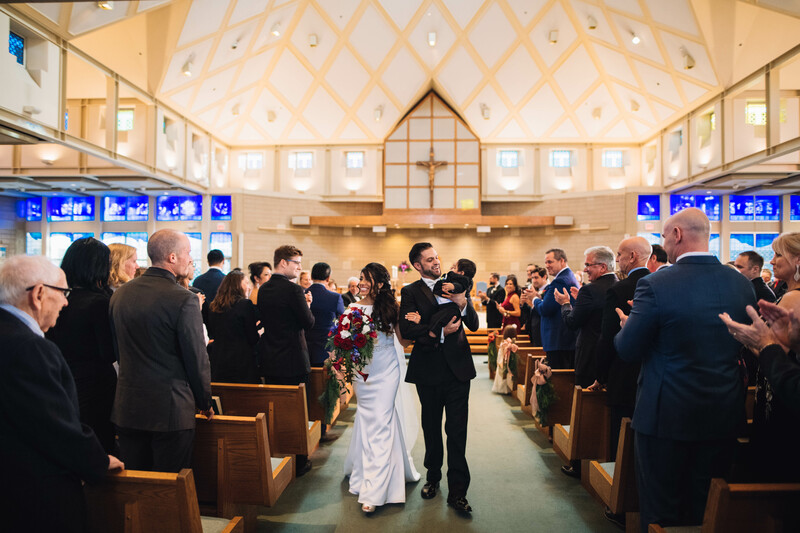 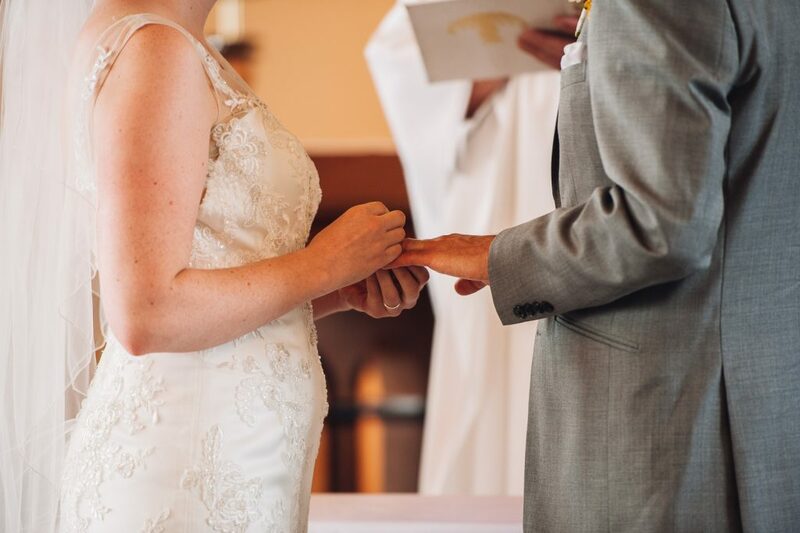 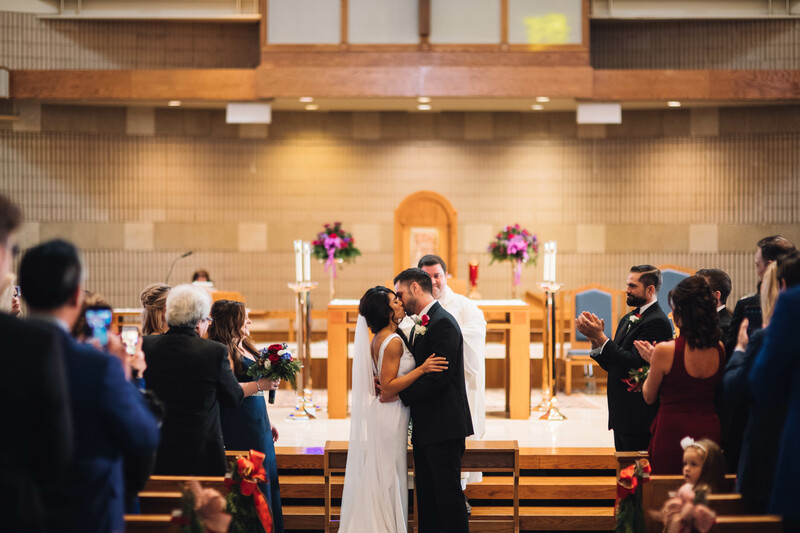 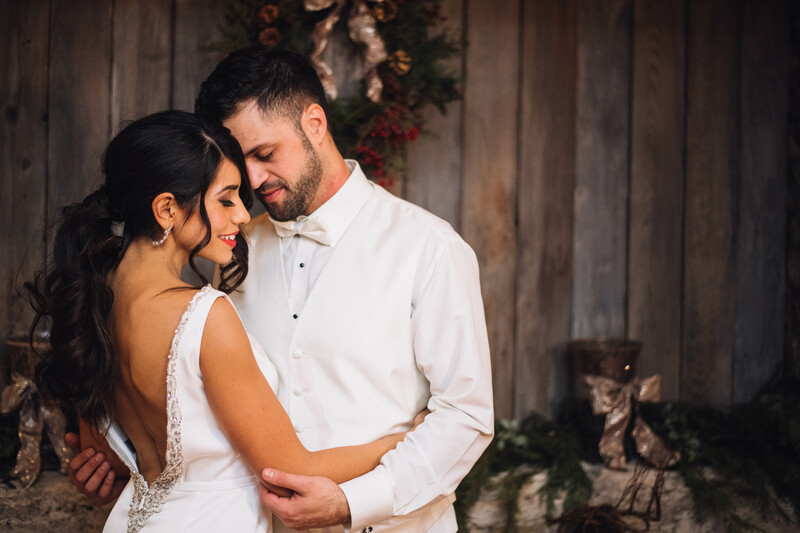 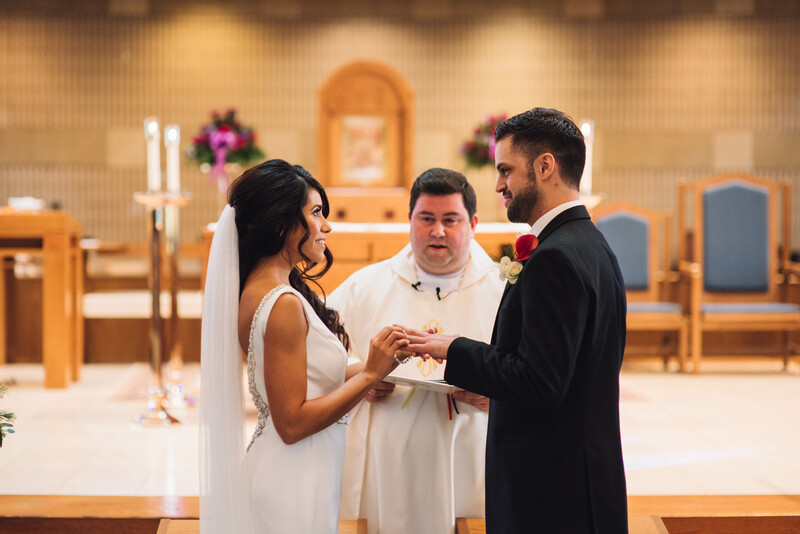 The couple were married in a traditional Catholic ceremony at St. Katharine Drexel in Sugar Grove surrounded by friends and family. 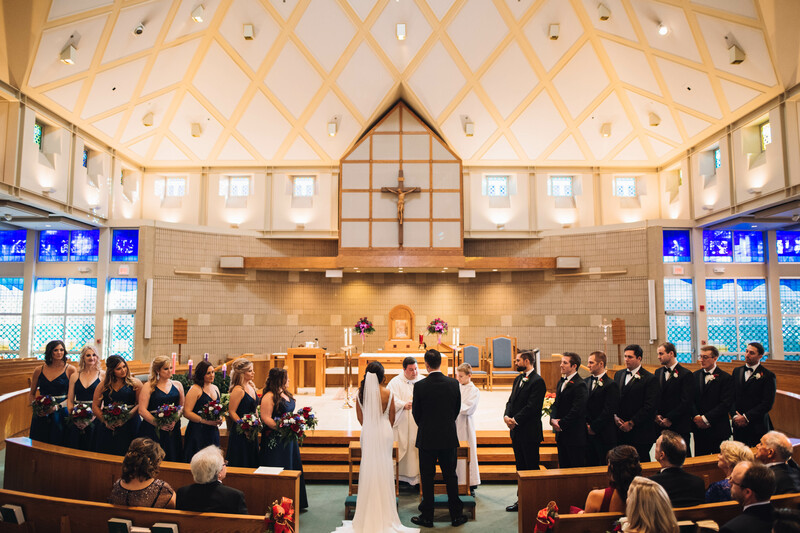 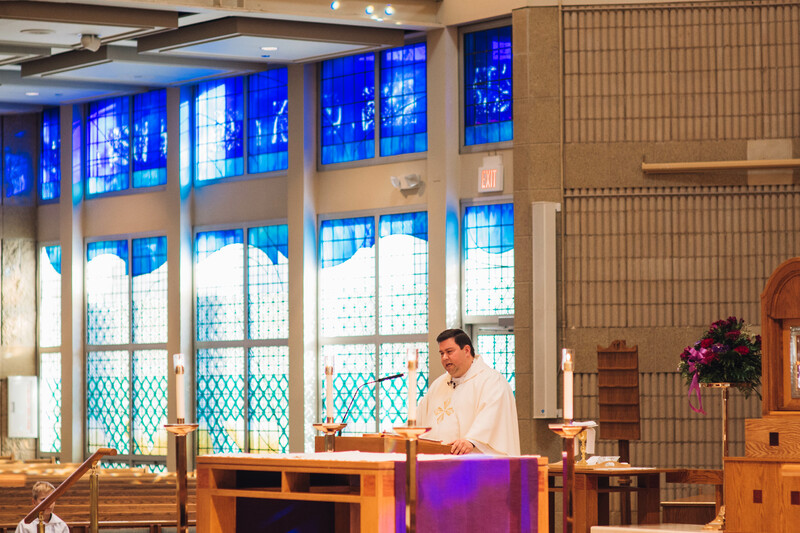 St. Katharine Drexel is a beautiful church with wonderful natural lighting filling the sanctuary. 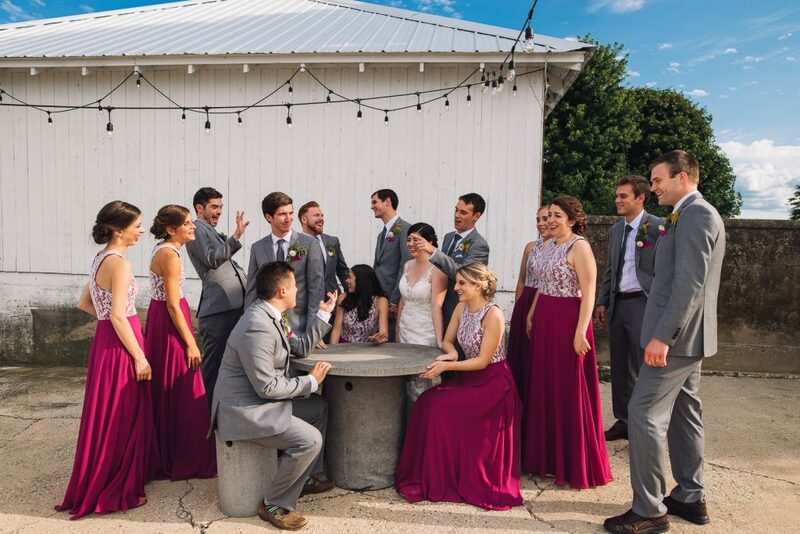 Afterwards they traveled to their reception venue in Newark, Mathes 1916. 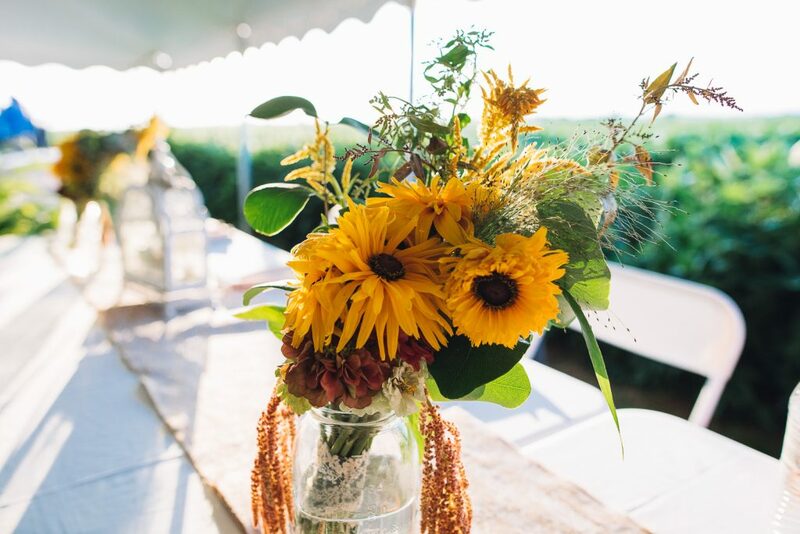 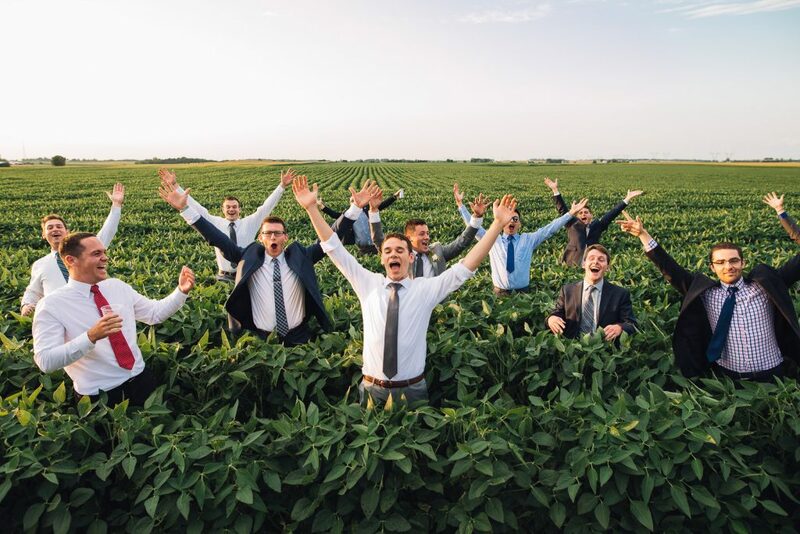 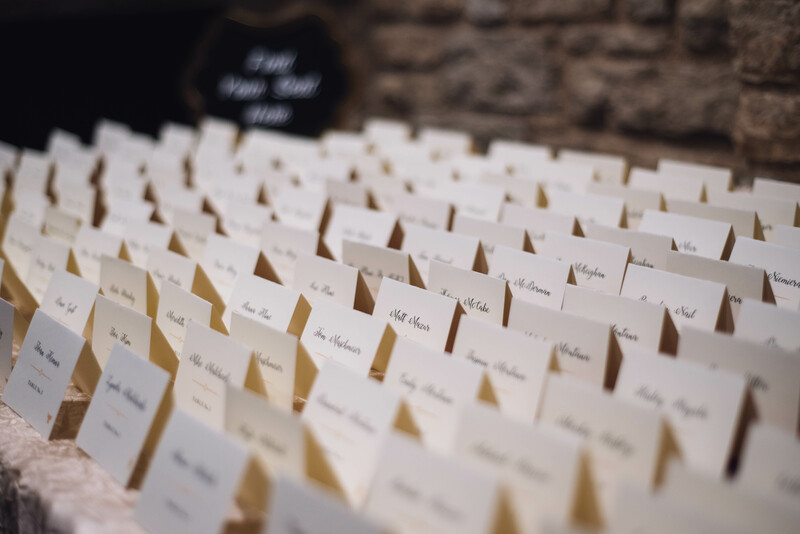 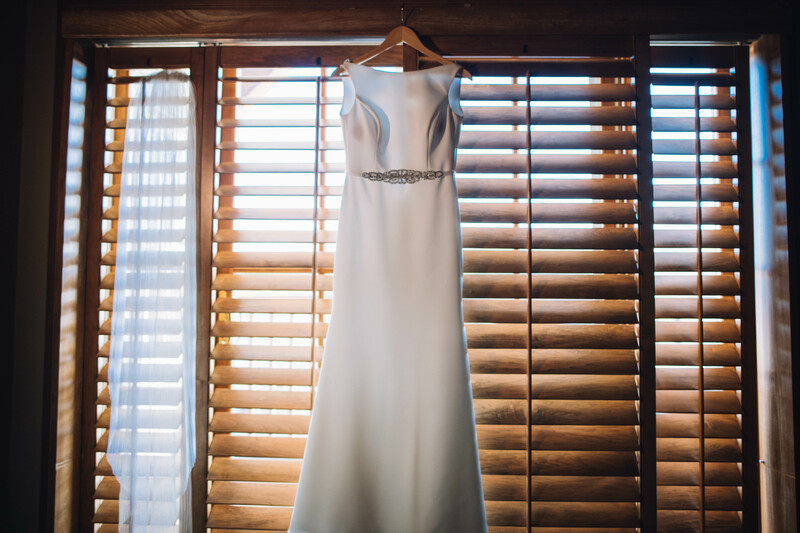 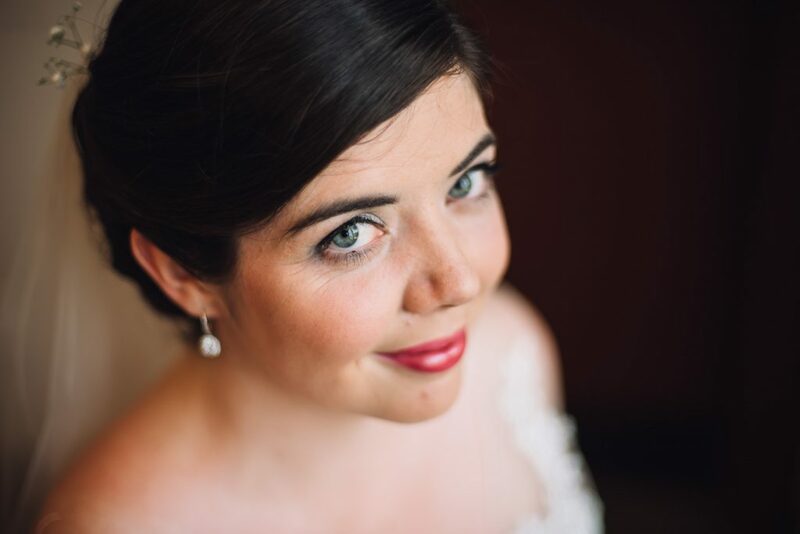 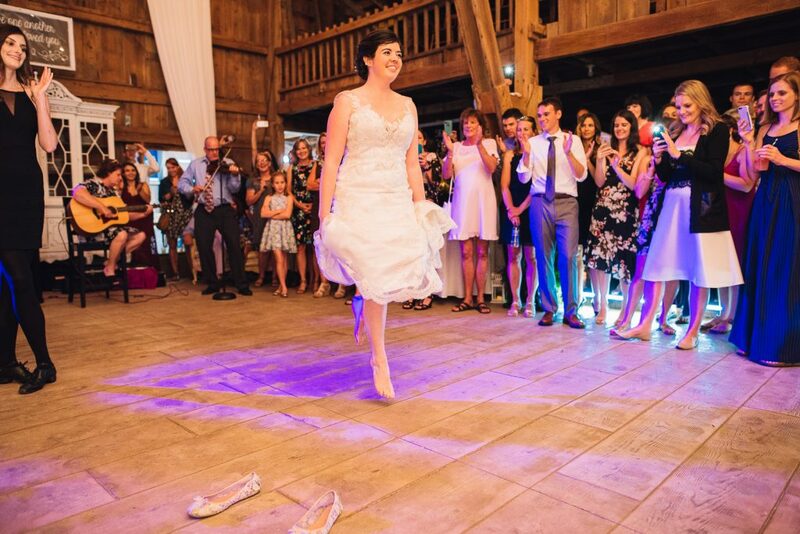 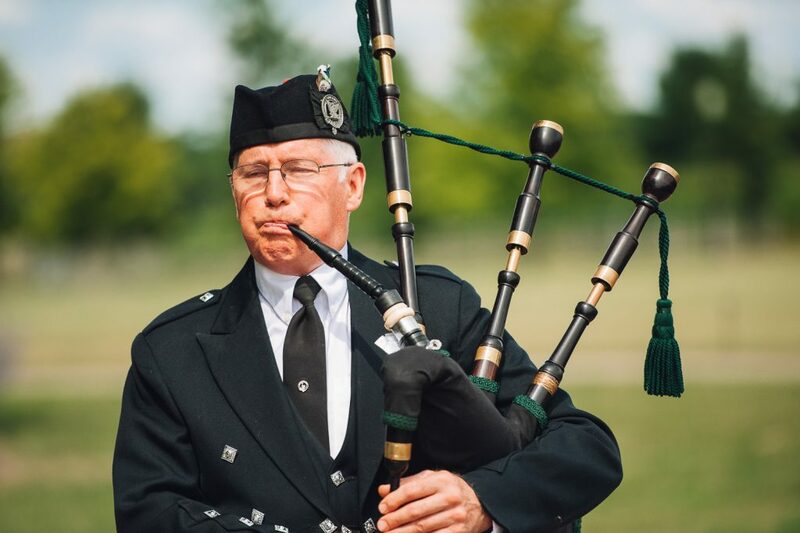 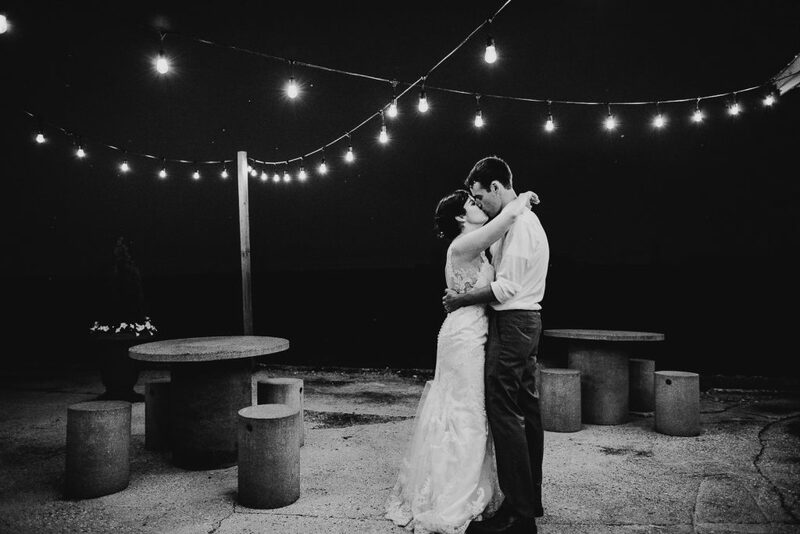 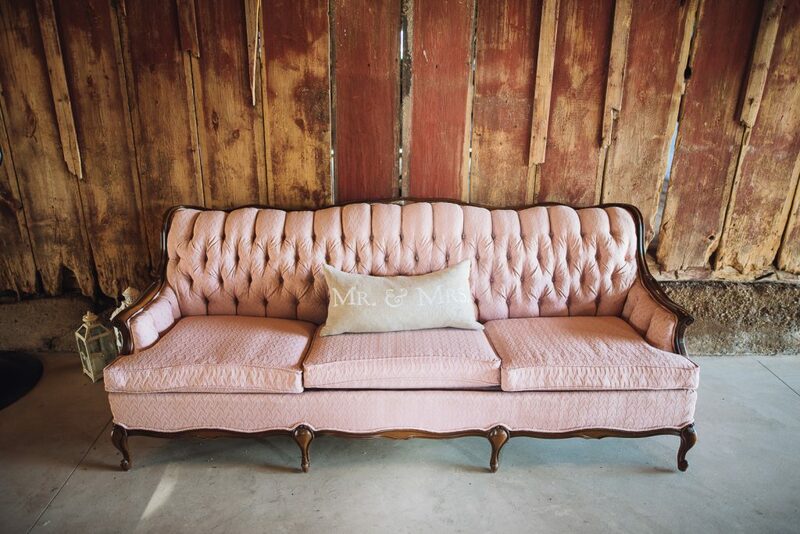 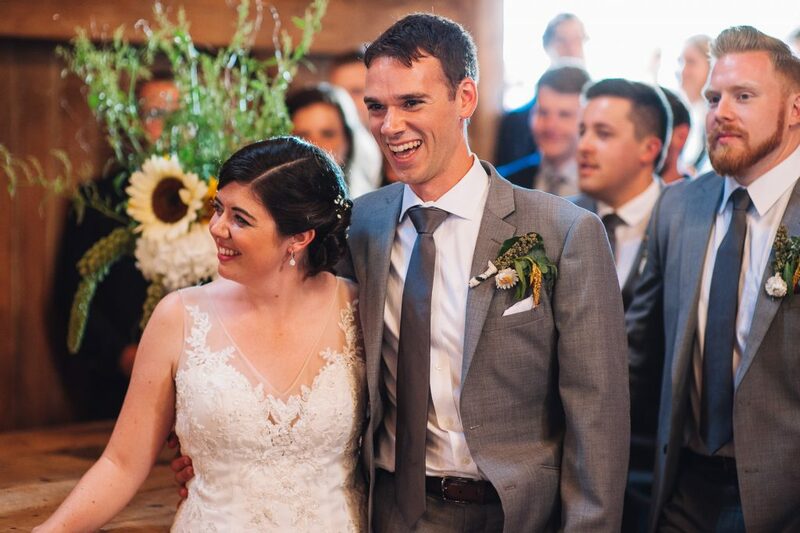 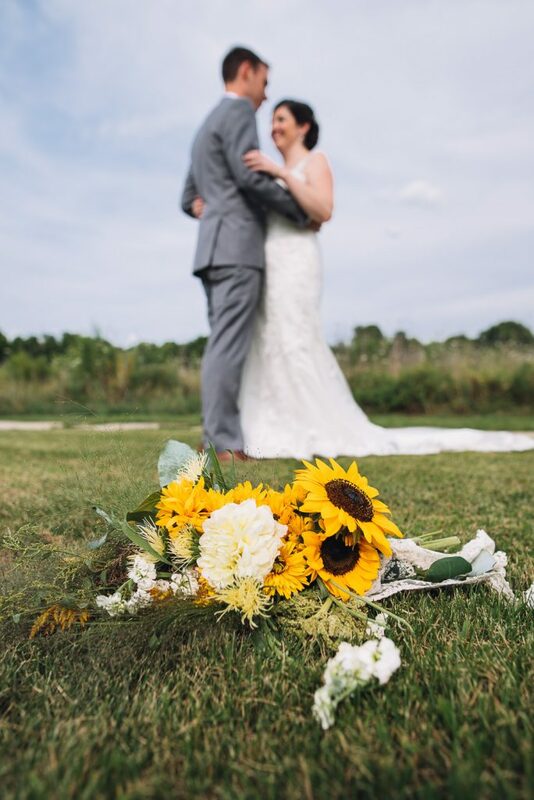 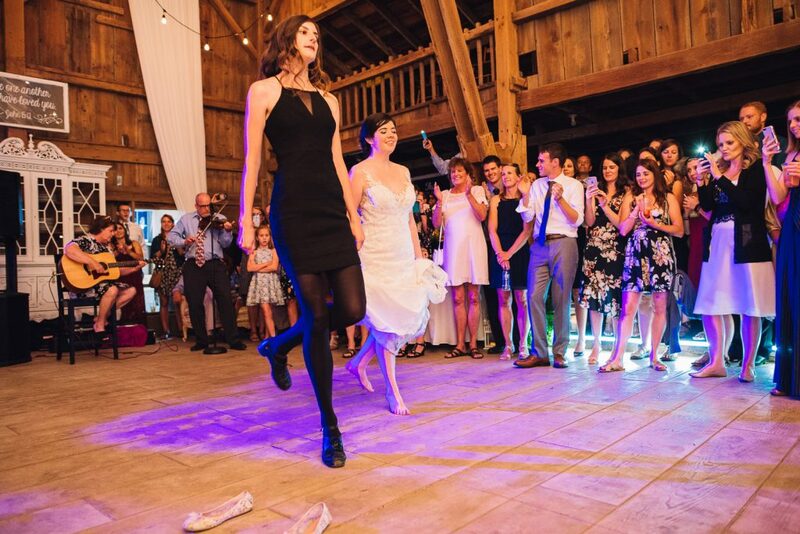 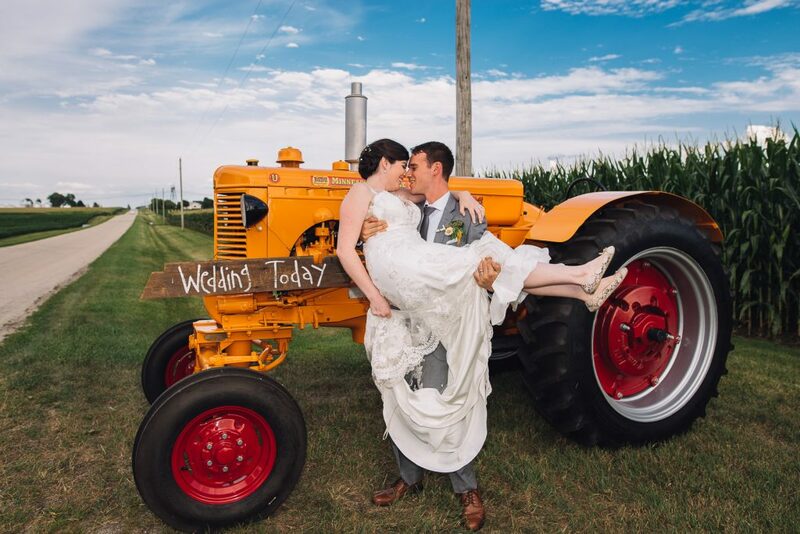 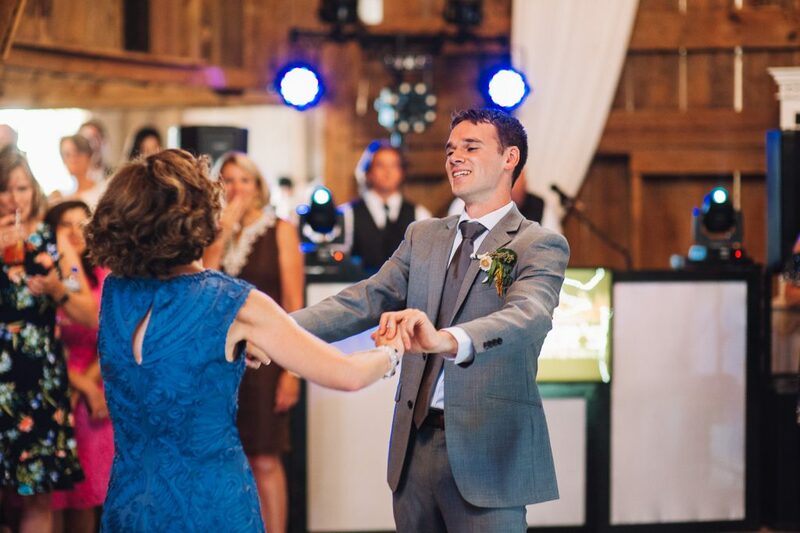 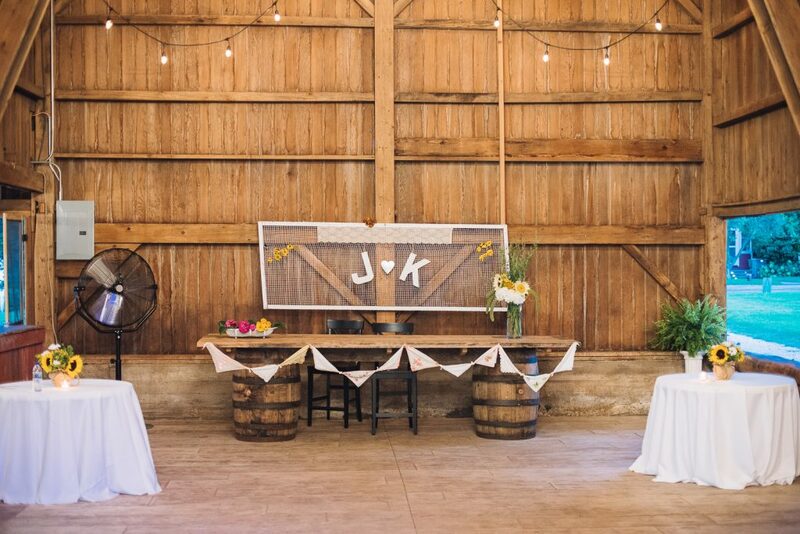 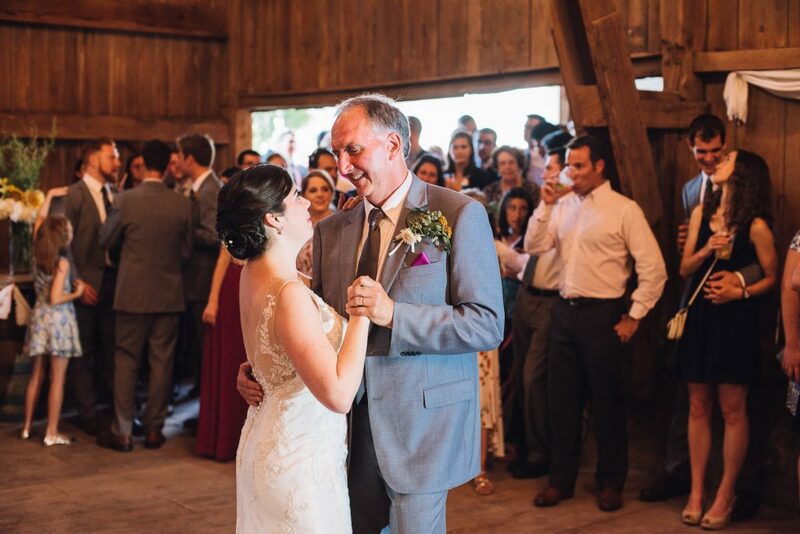 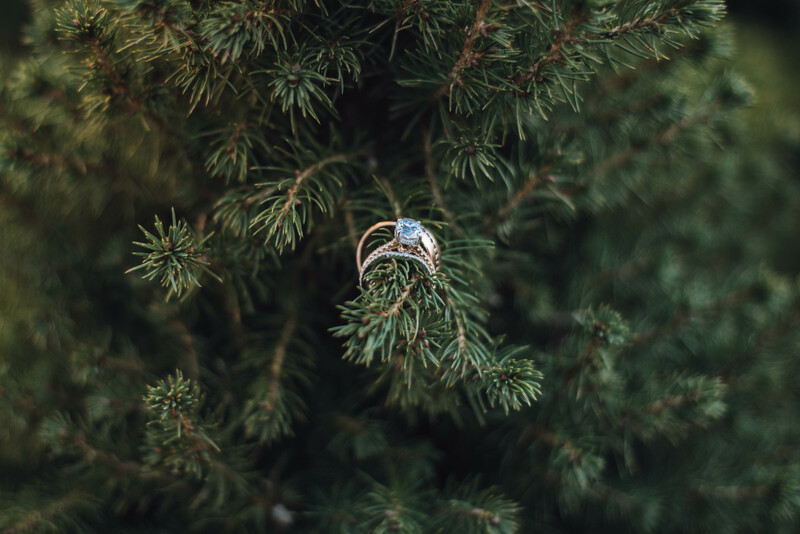 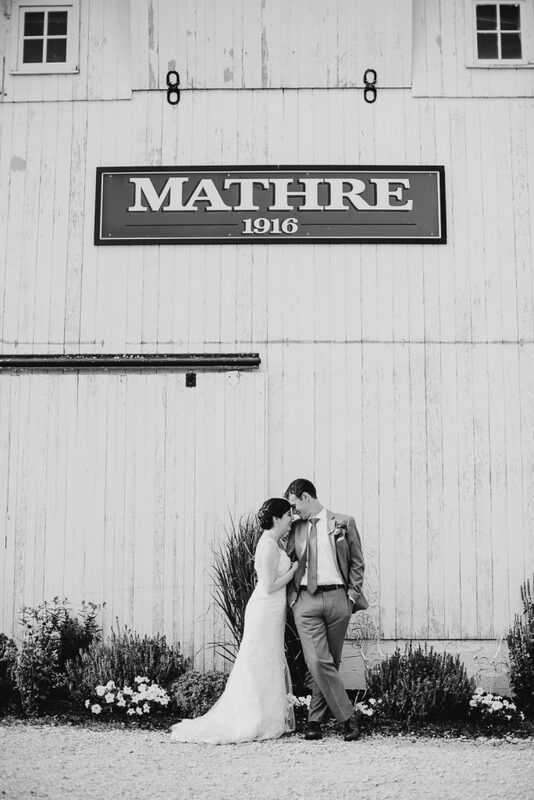 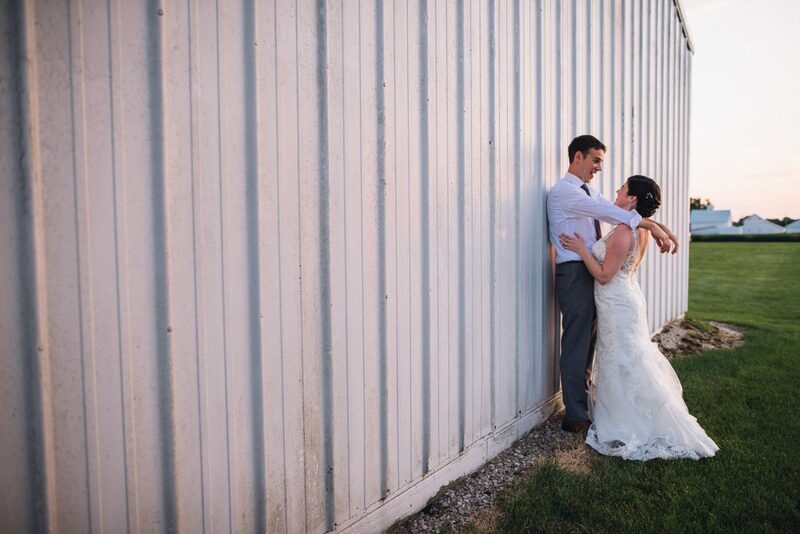 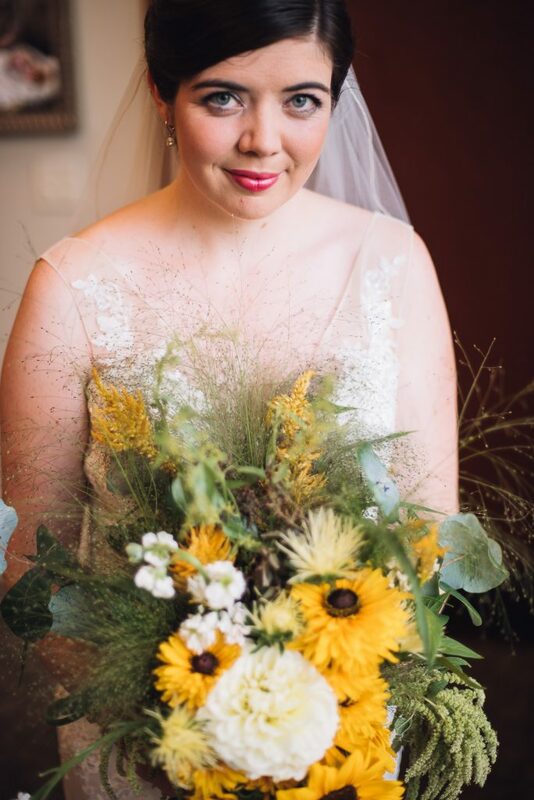 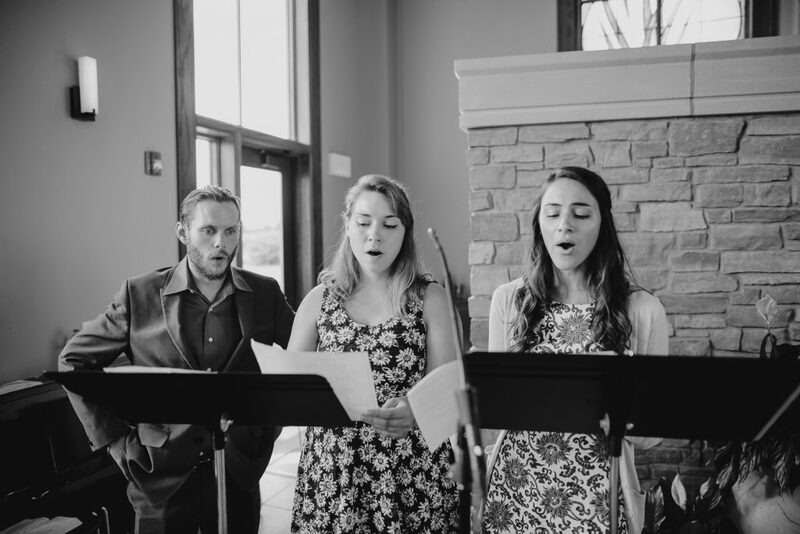 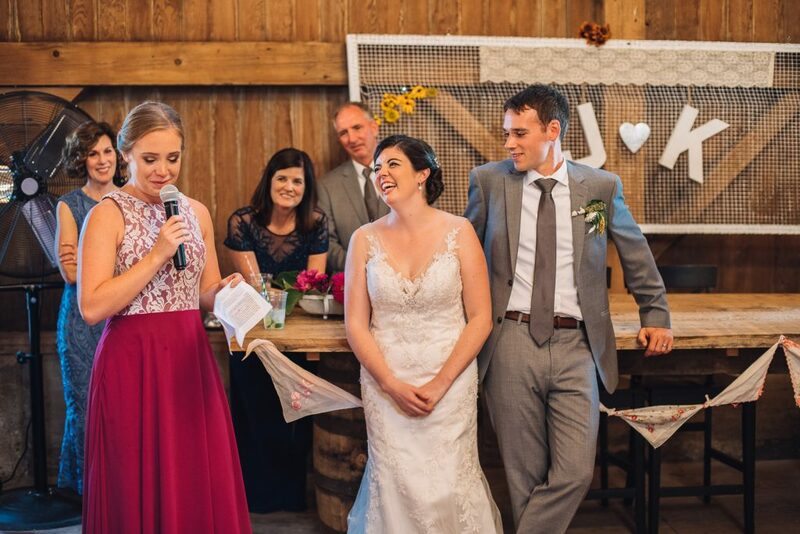 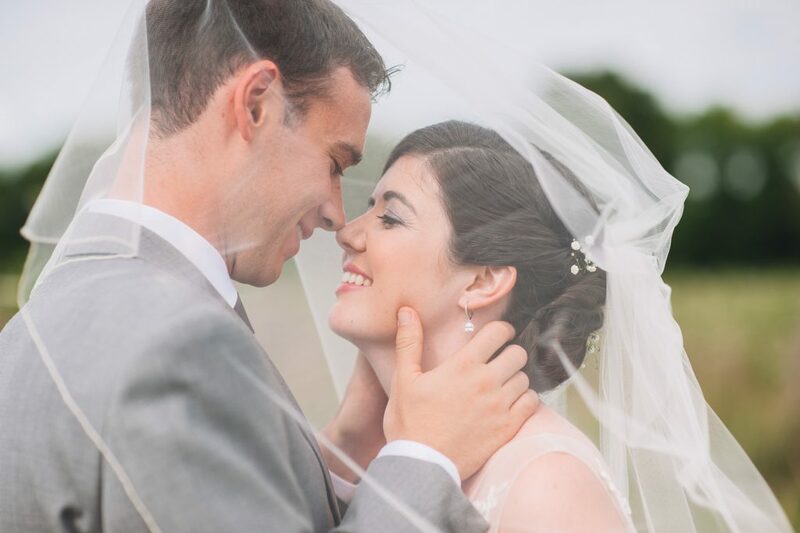 Mathes 1916 is a beautiful country venue complete with a rustic barn and vast countryside. 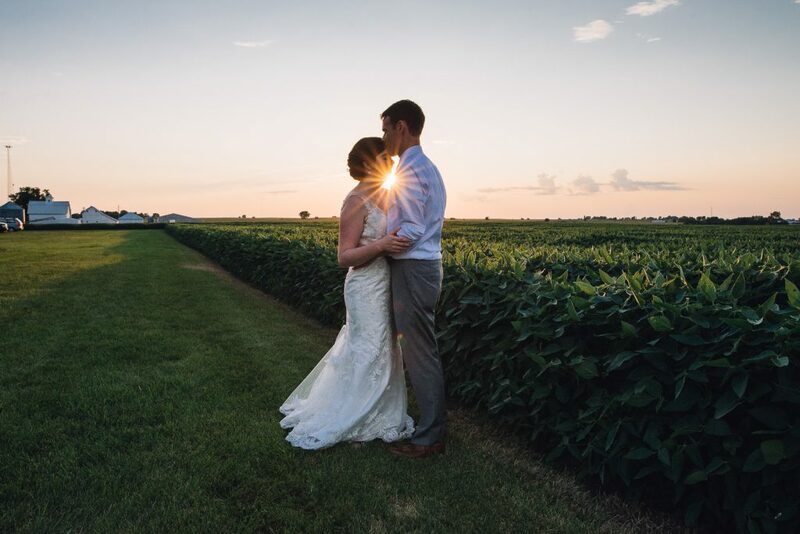 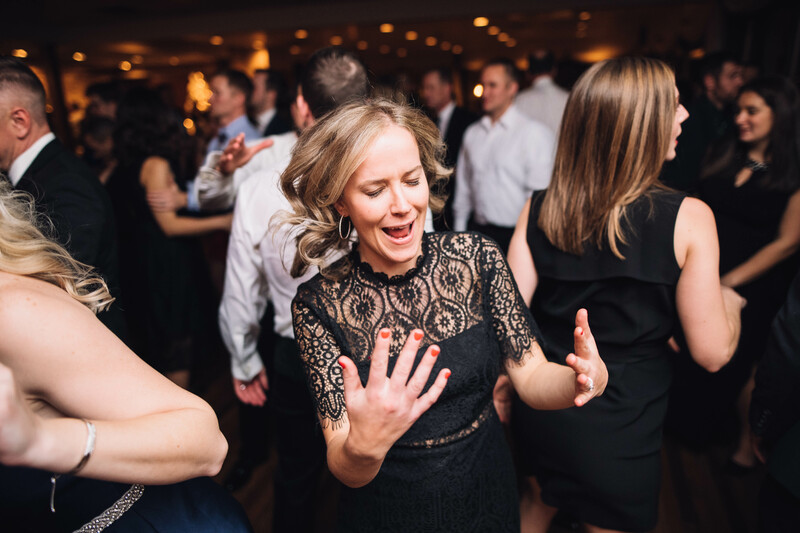 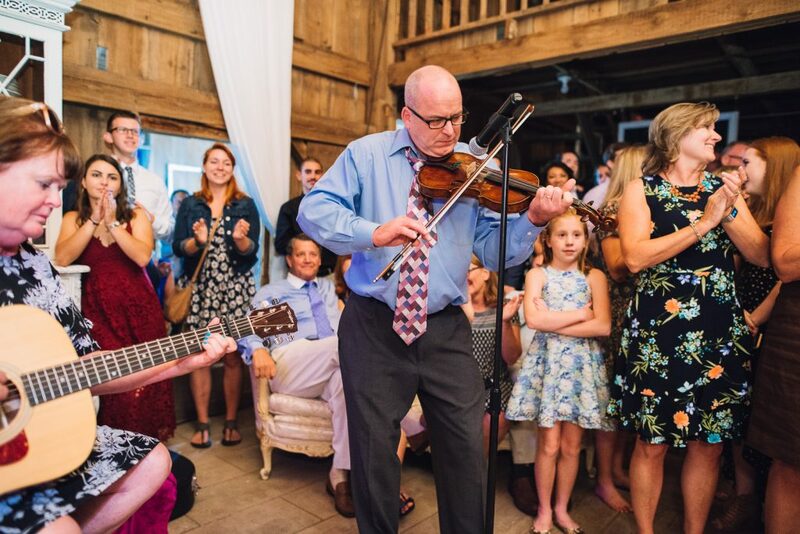 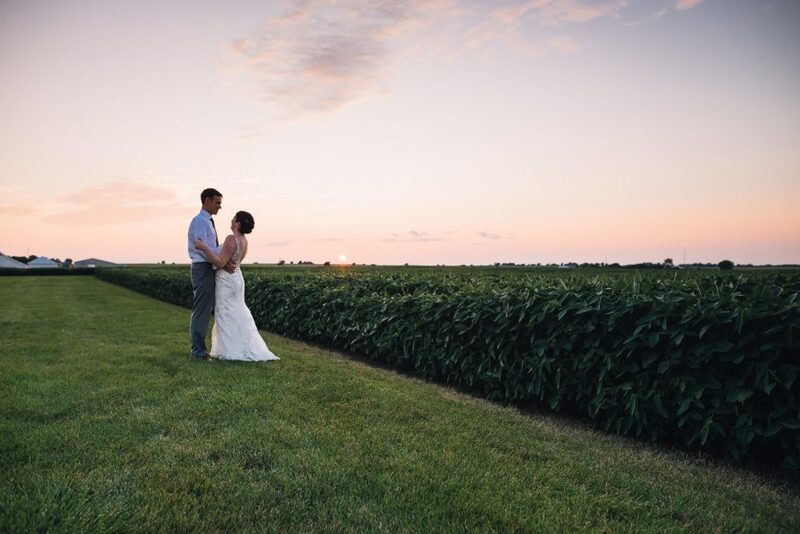 As the sun set the night heated up at the Mathes Farm with dancing and celebration for the happy couple. 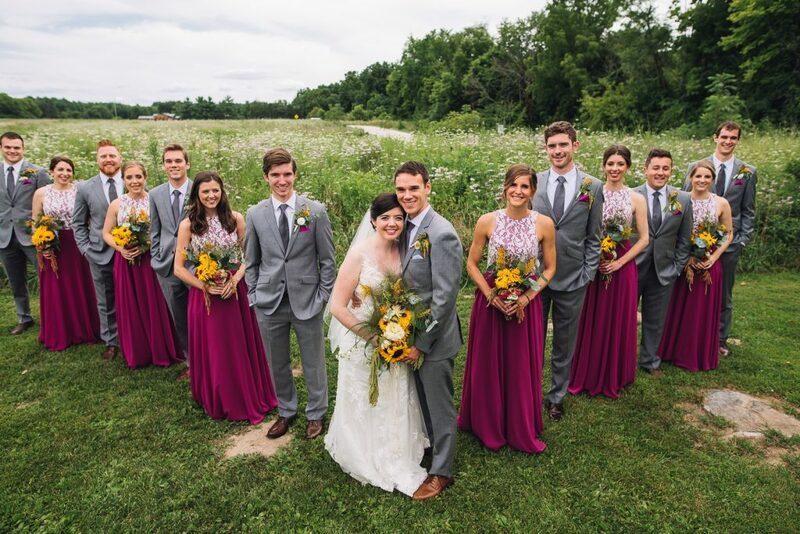 All of our best wishes to Kara + Jack!